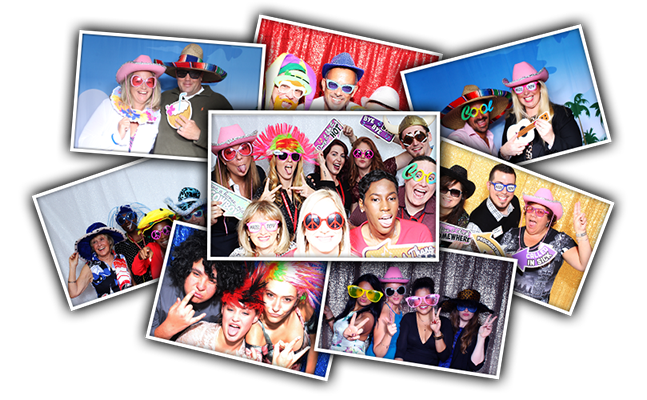 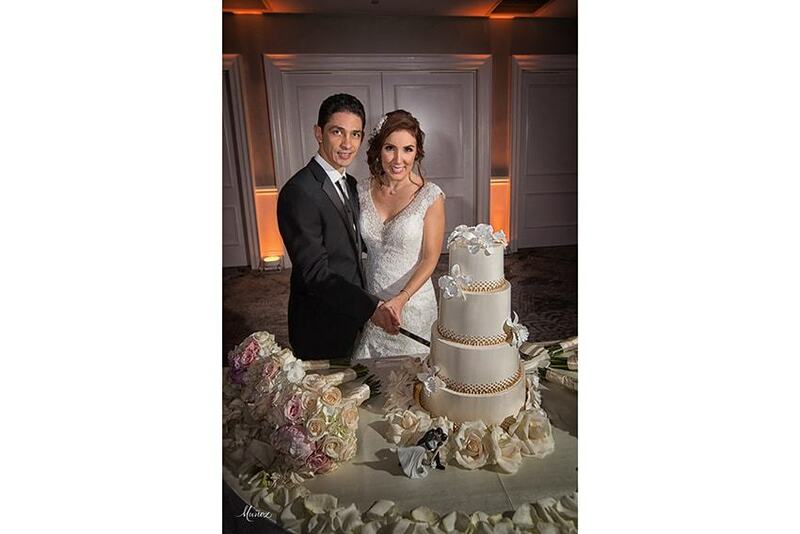 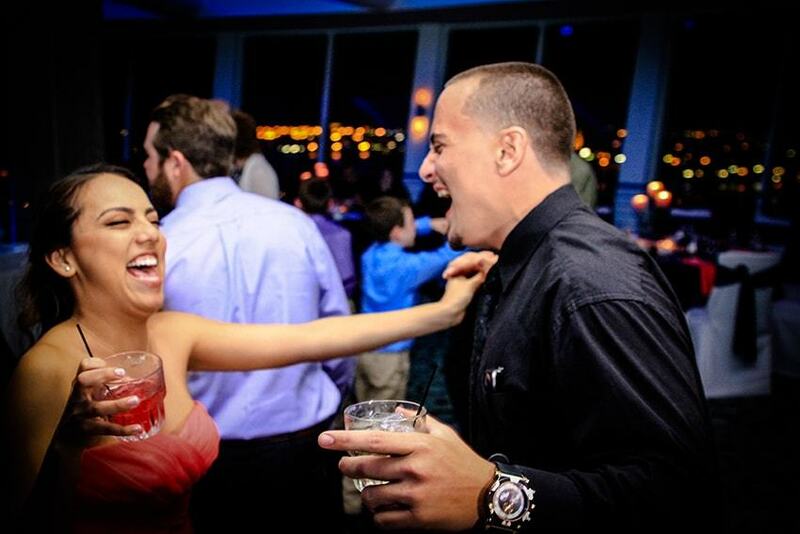 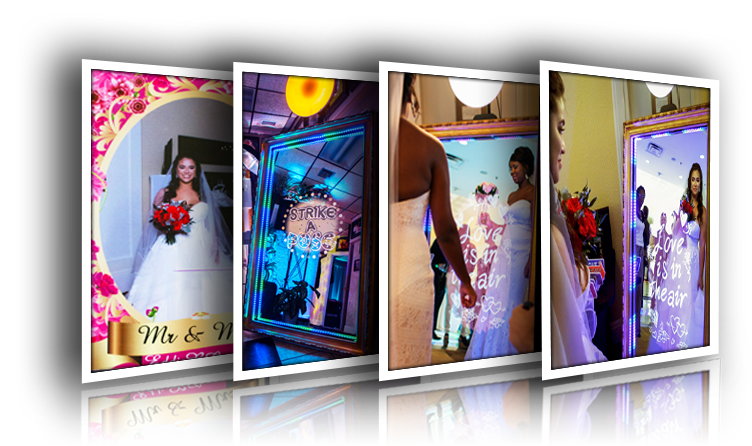 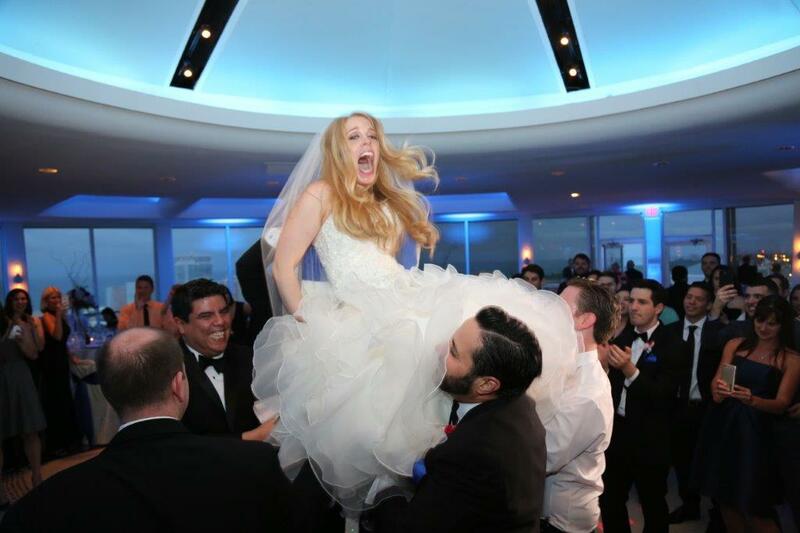 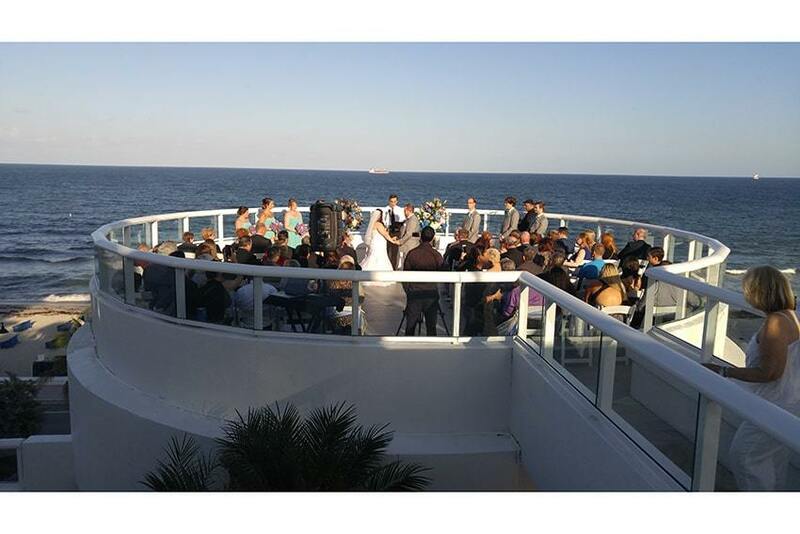 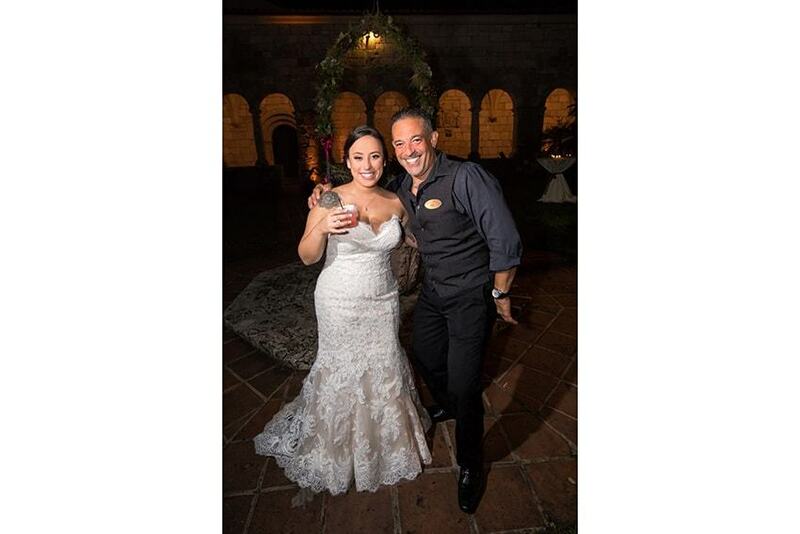 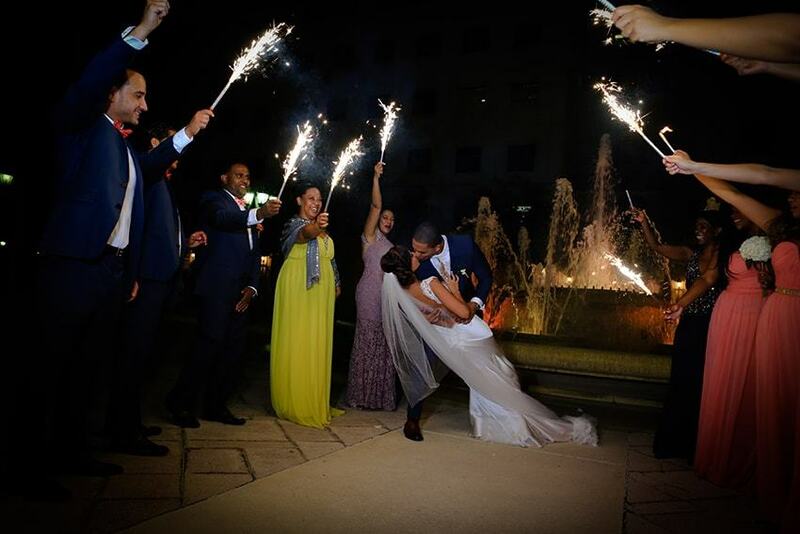 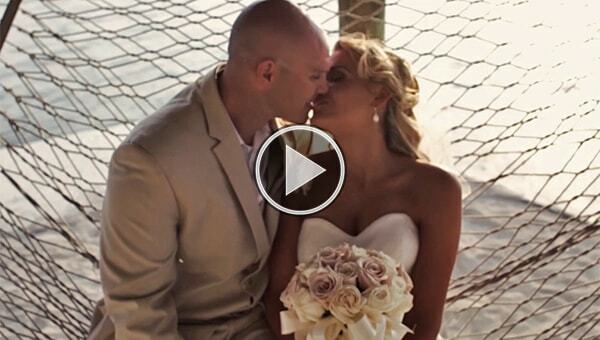 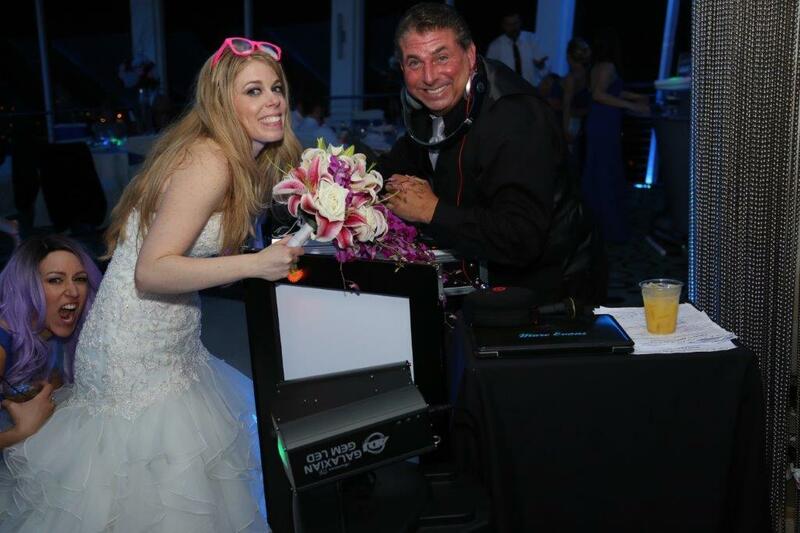 Eddie B & Company is South Florida’s premiere wedding DJ company. 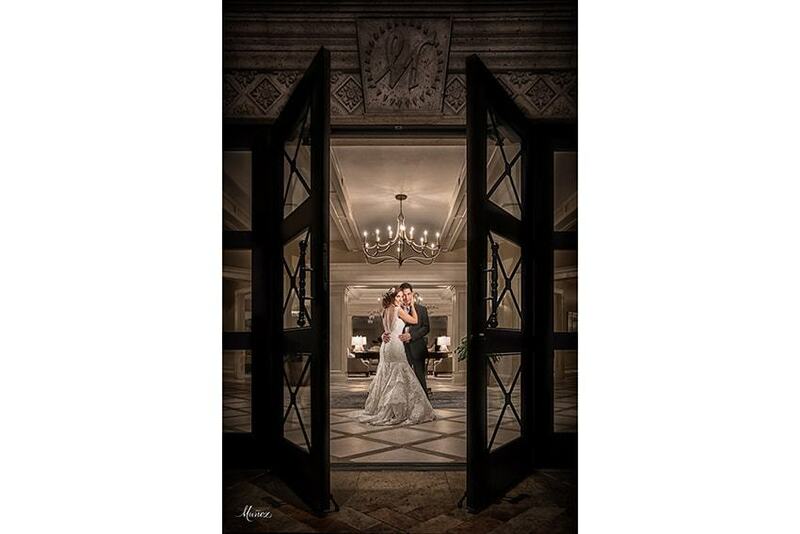 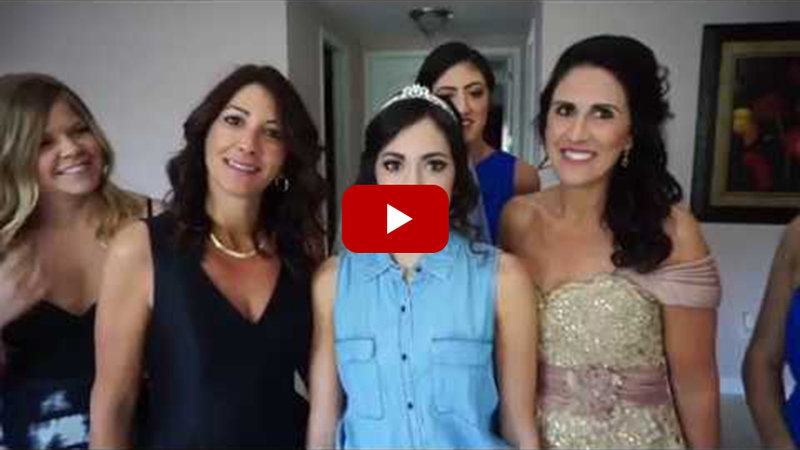 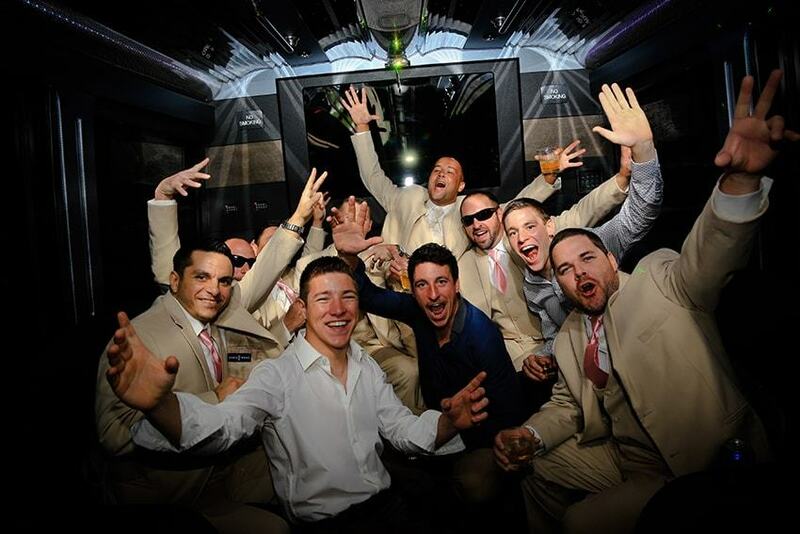 We want for nothing more than to give you the experience of a lifetime on the most memorable day of your life. 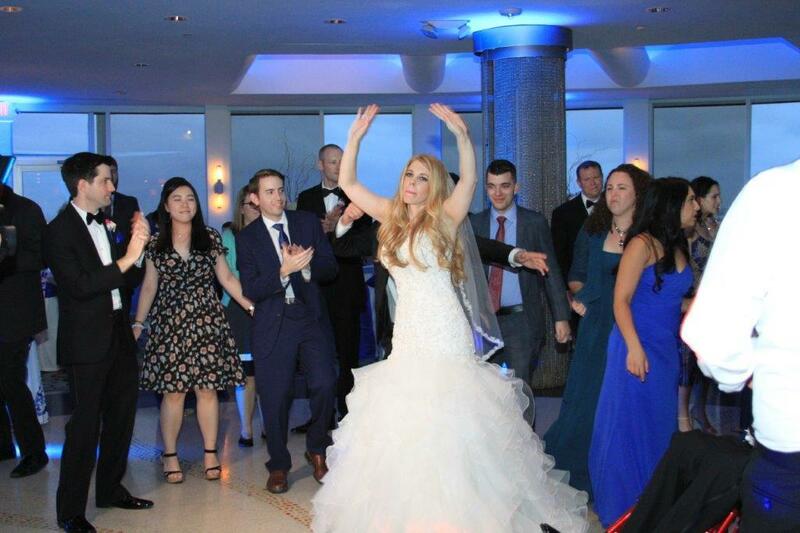 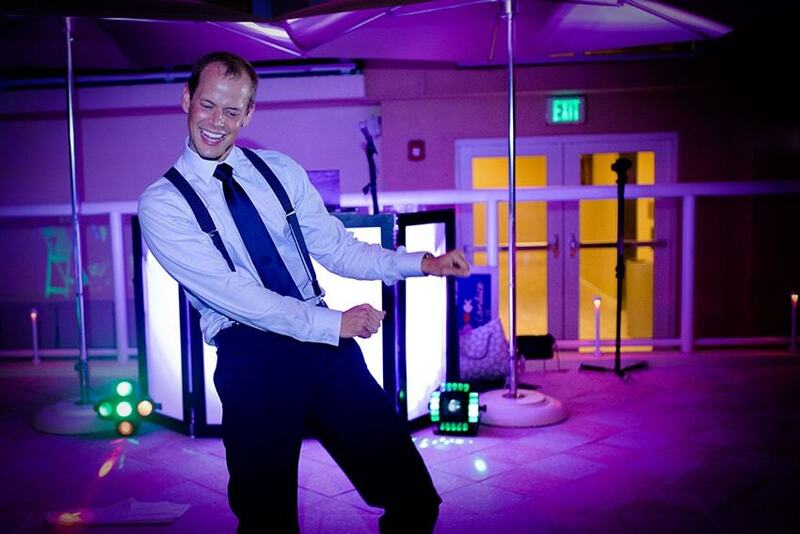 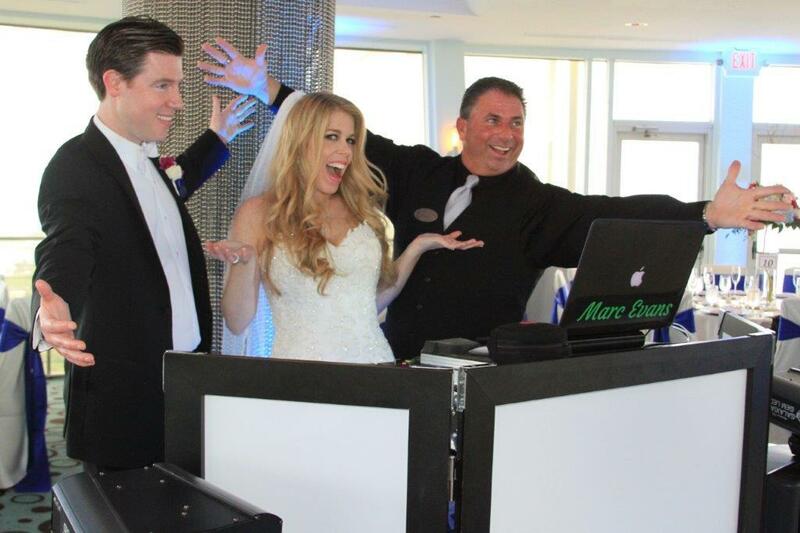 Our wedding DJ’s are true professionals and artists of their craft who know how to tell your story with true panache. 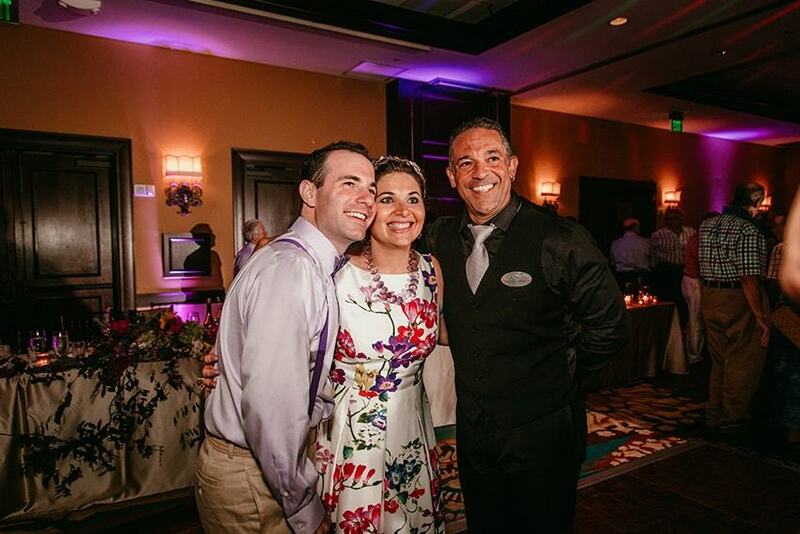 Located in Fort Lauderdale, we pride ourselves in making sure to set the bar high for our staff. 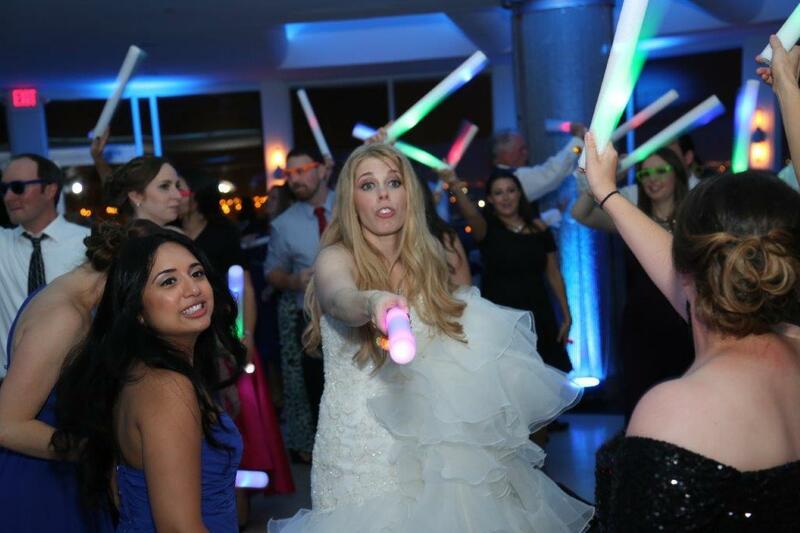 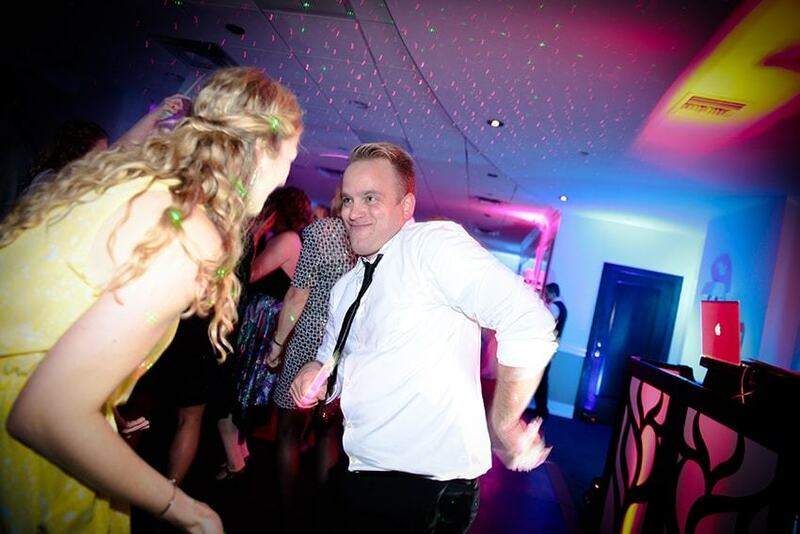 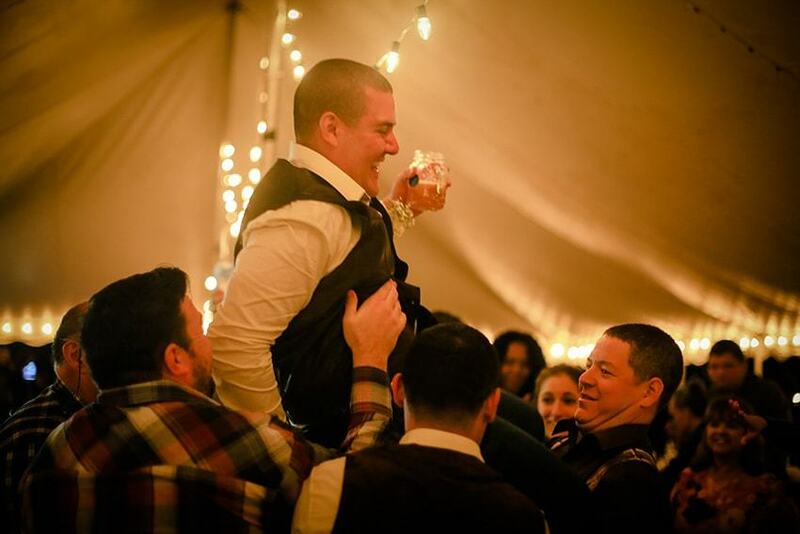 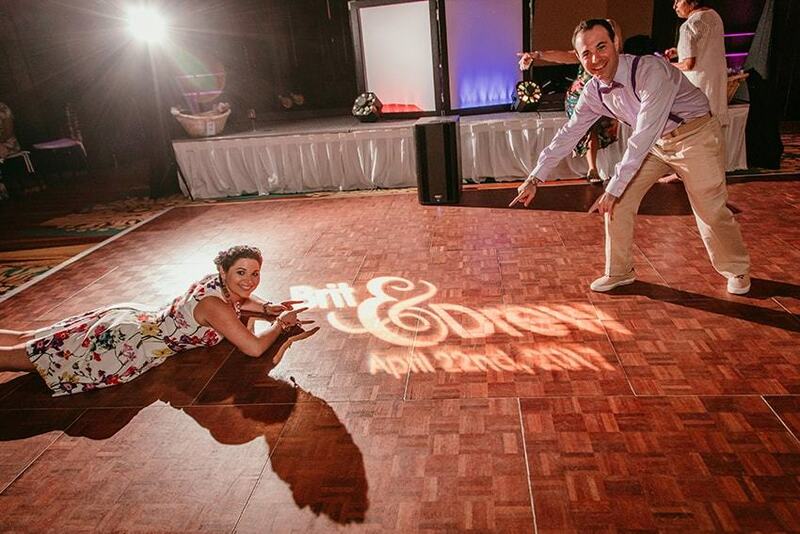 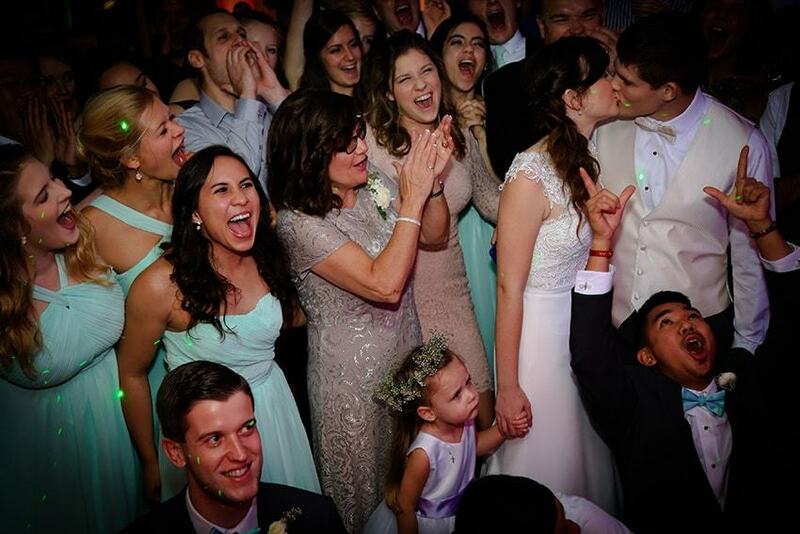 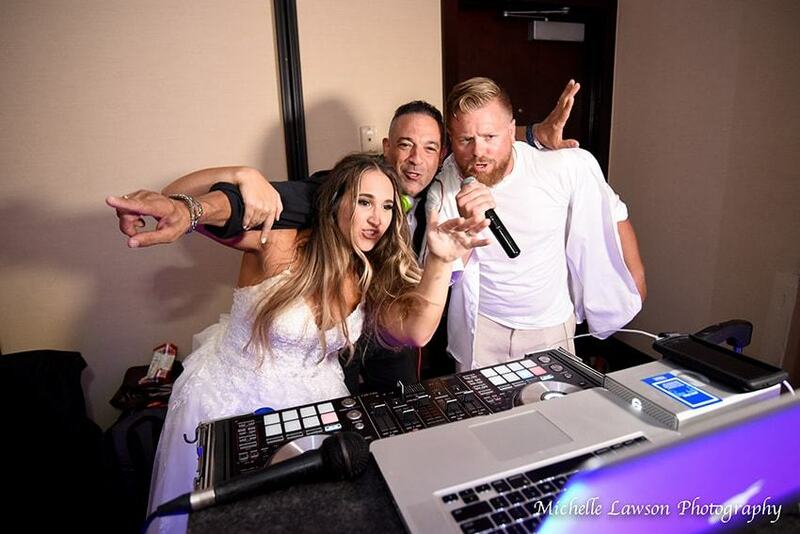 Our wedding DJs are true professionals and understand that each couple is unique with their own interests and personalities. 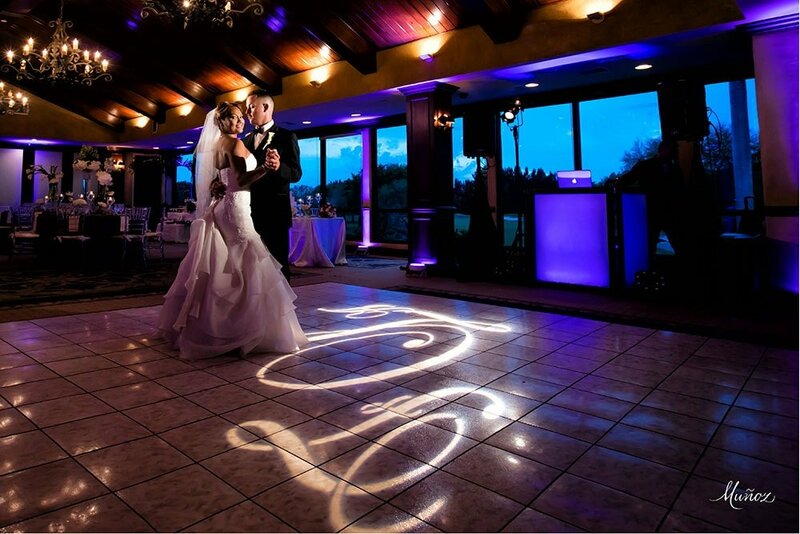 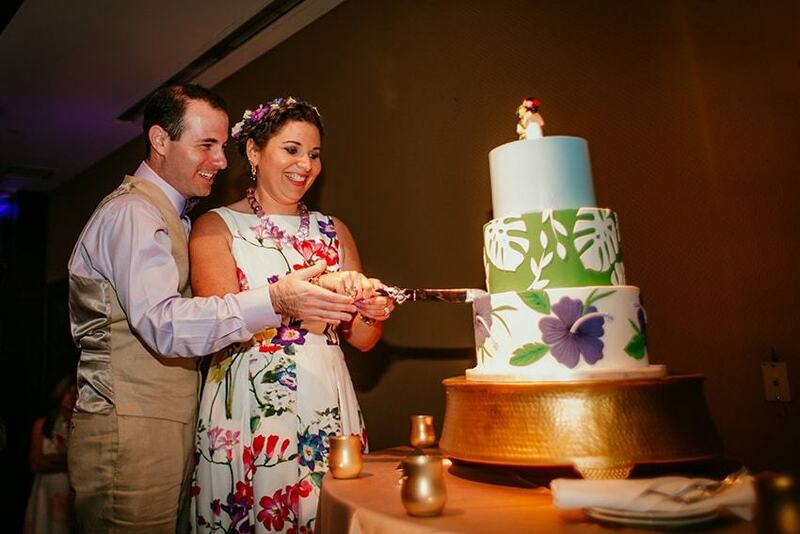 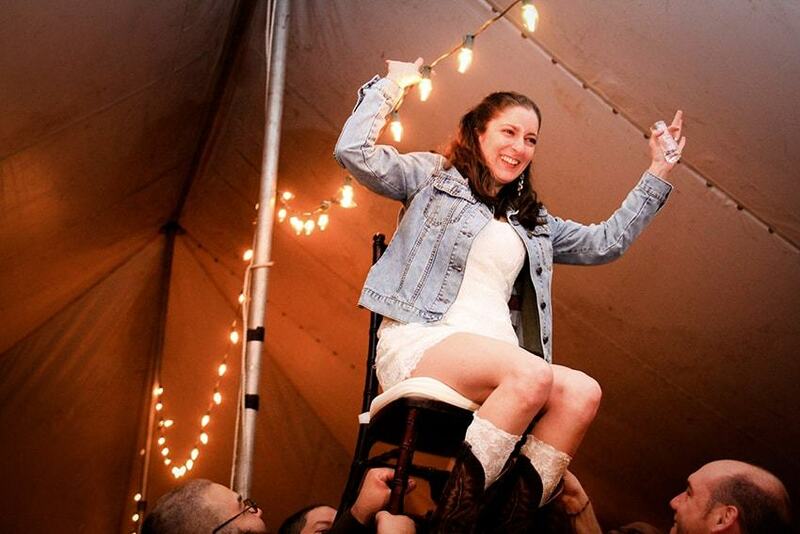 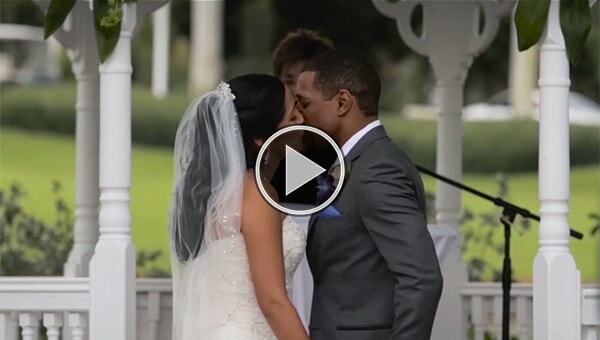 This understanding and experience makes us who we are, a one-of-a-kind wedding service. 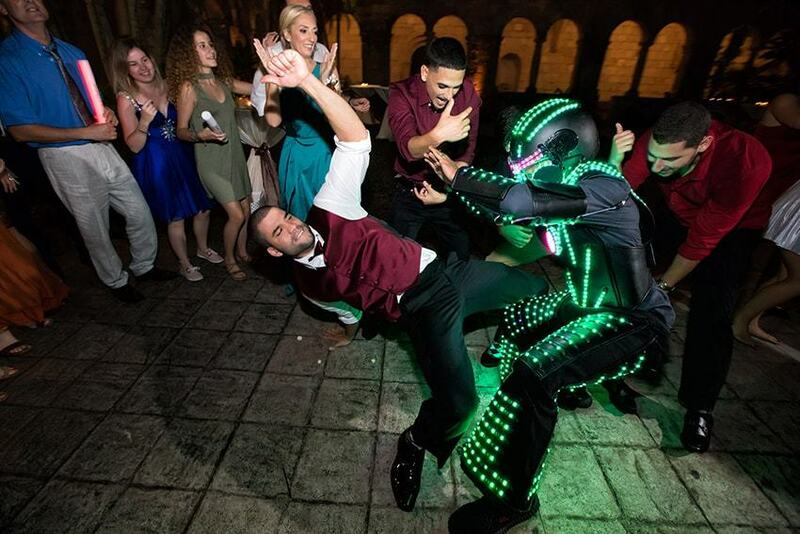 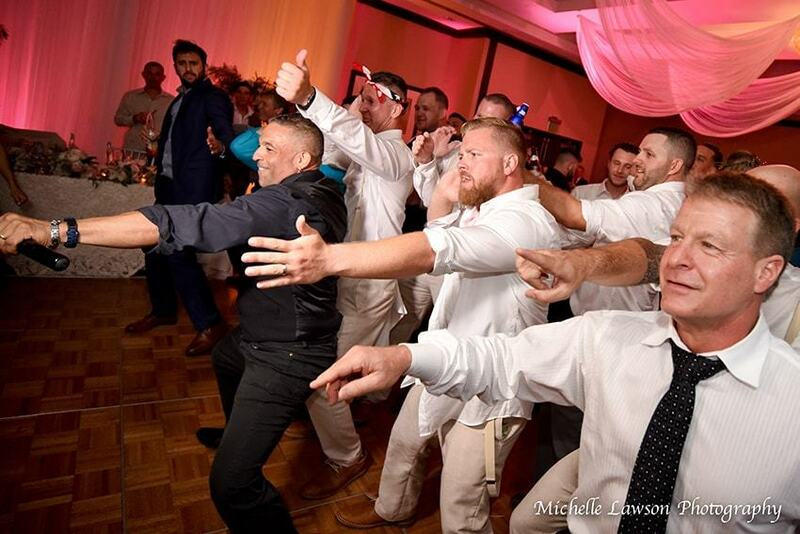 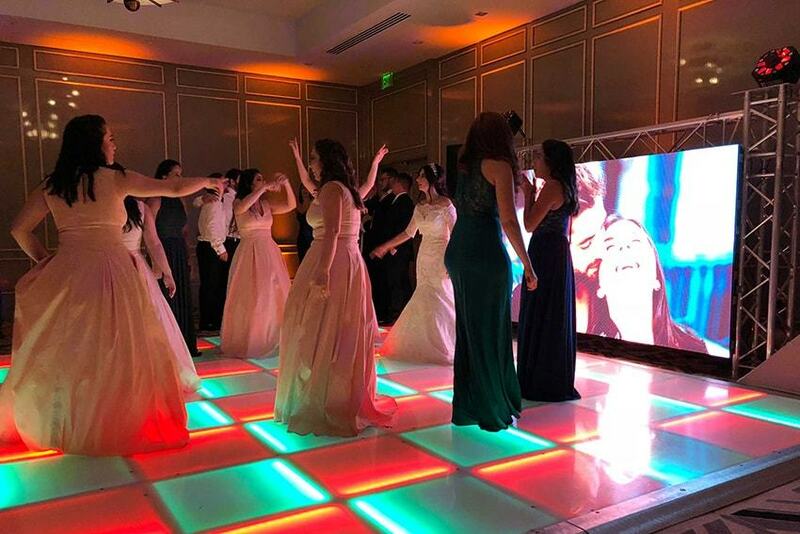 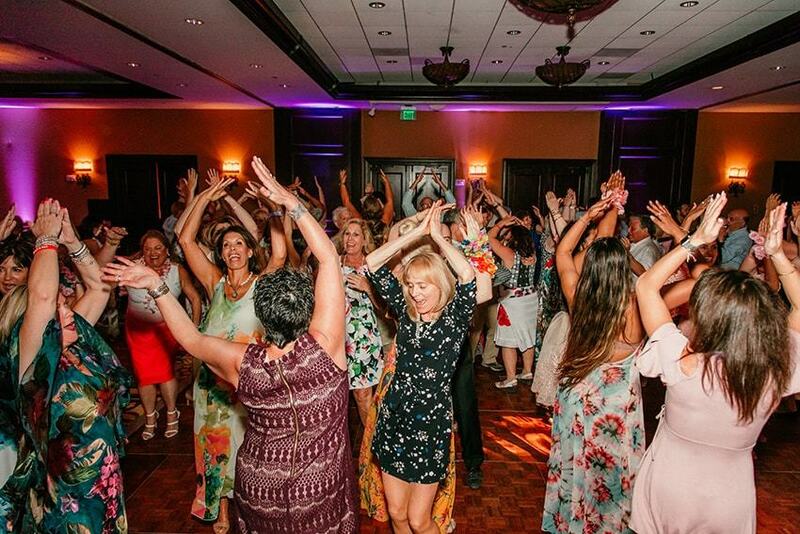 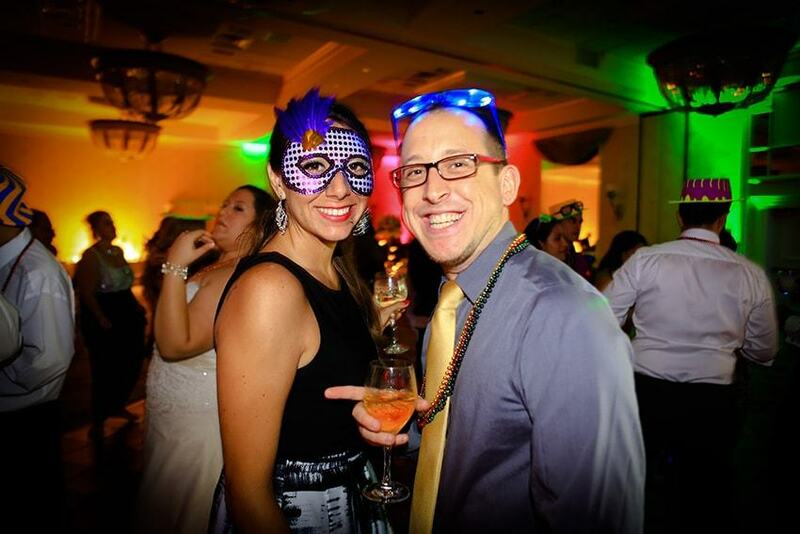 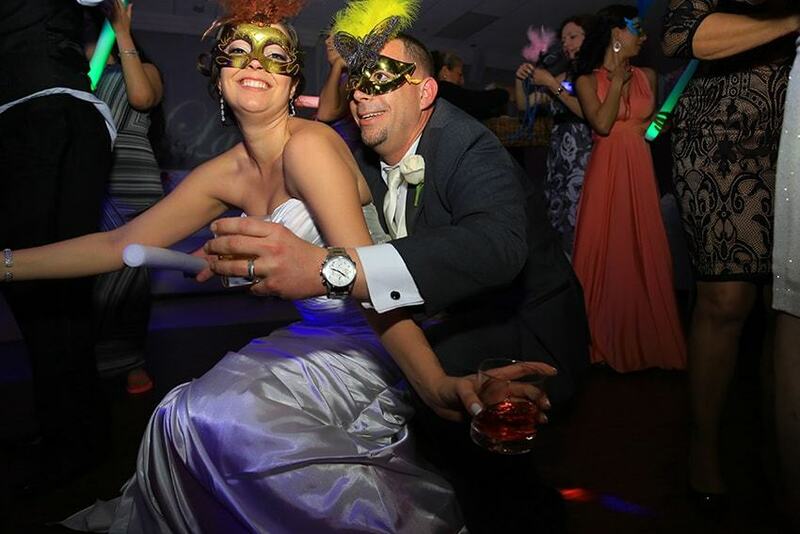 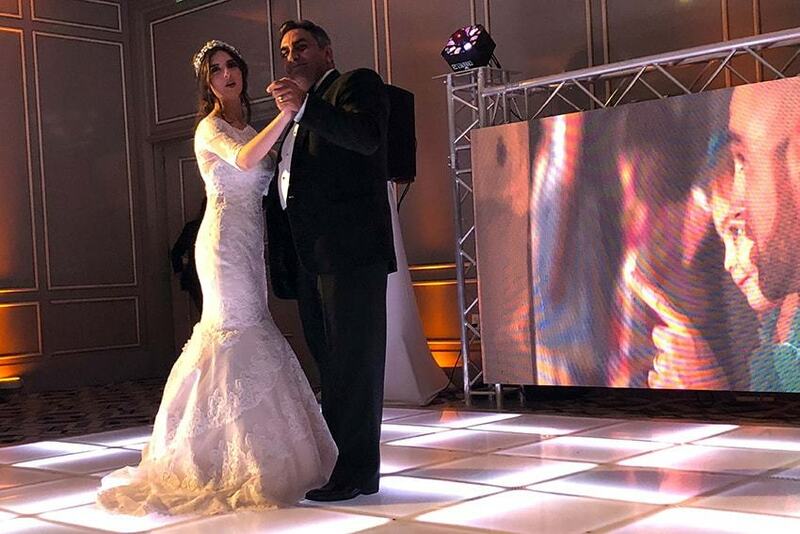 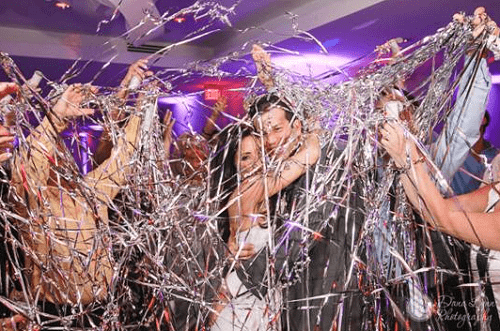 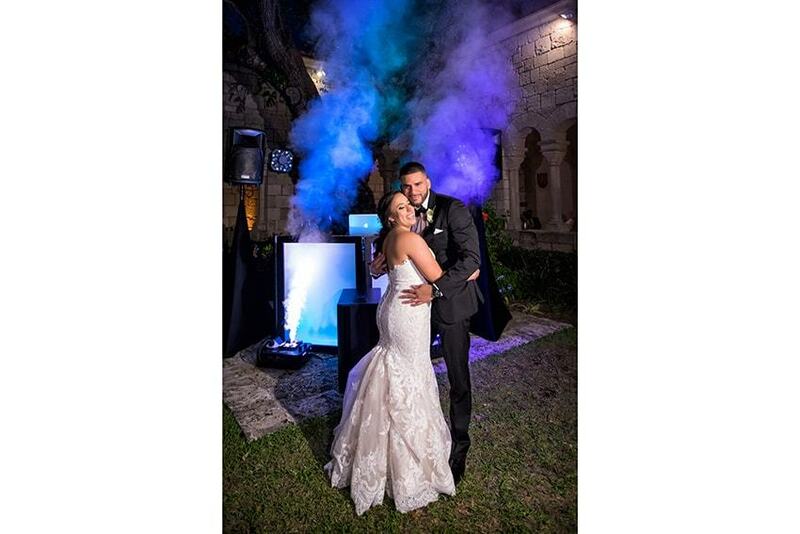 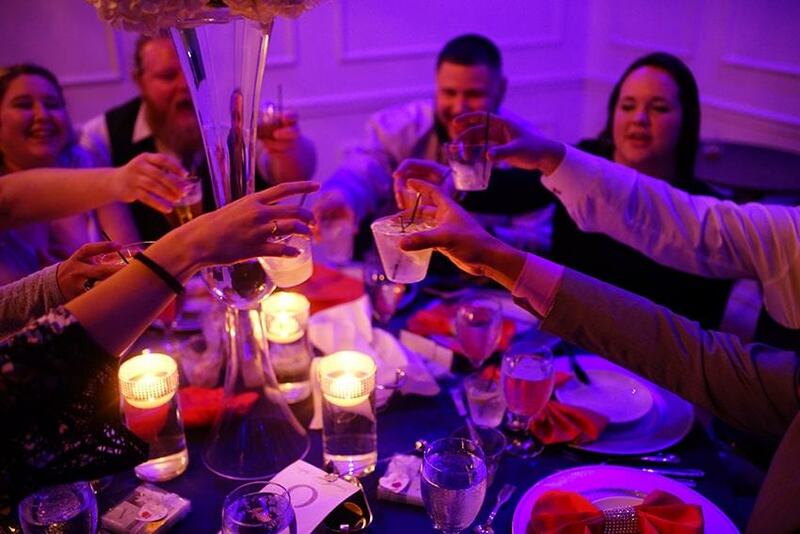 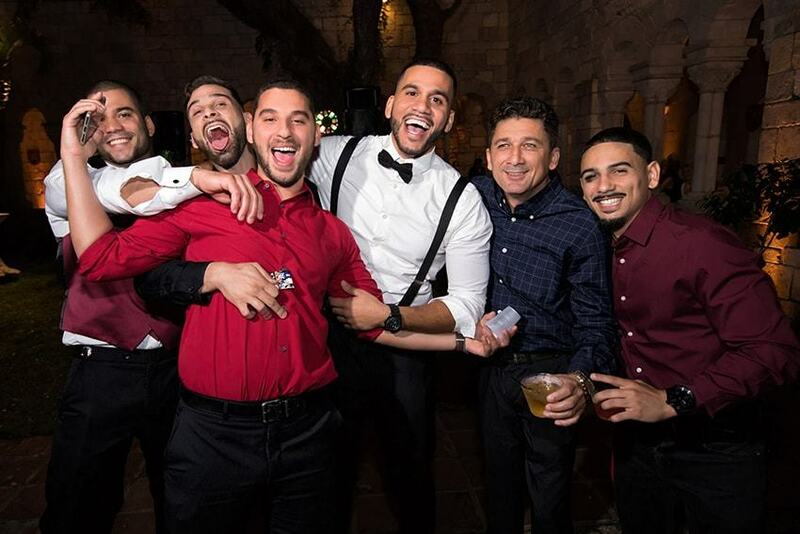 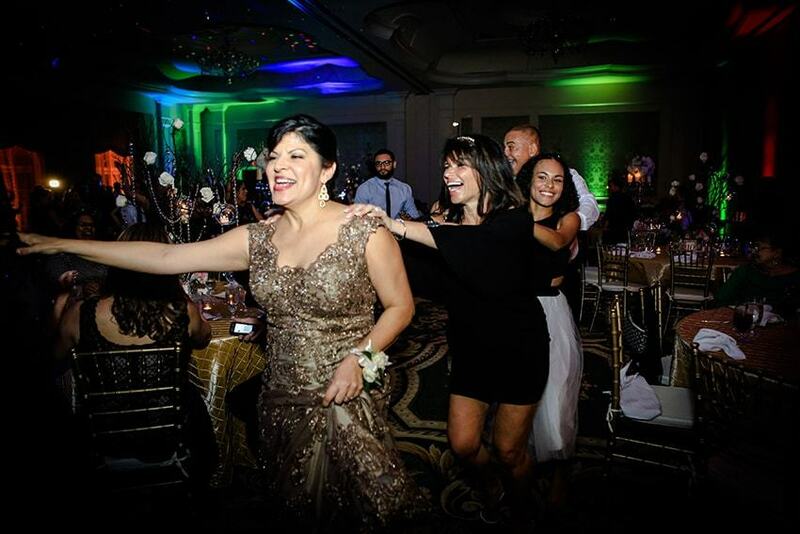 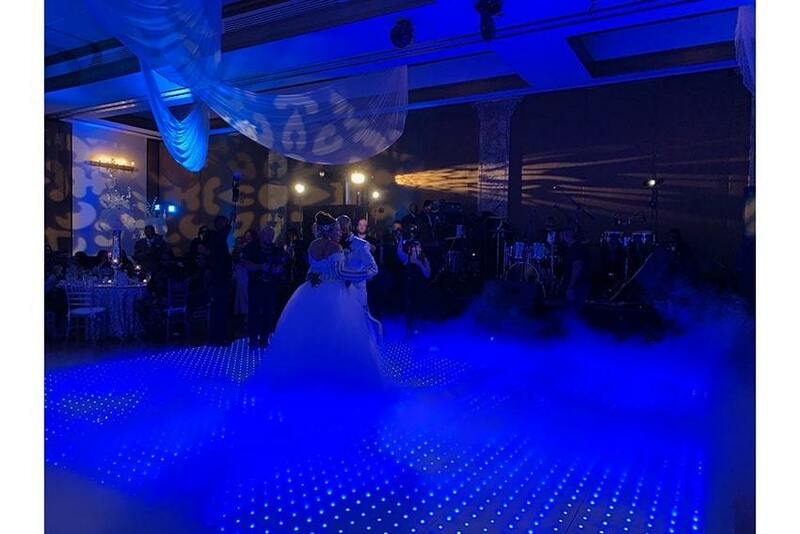 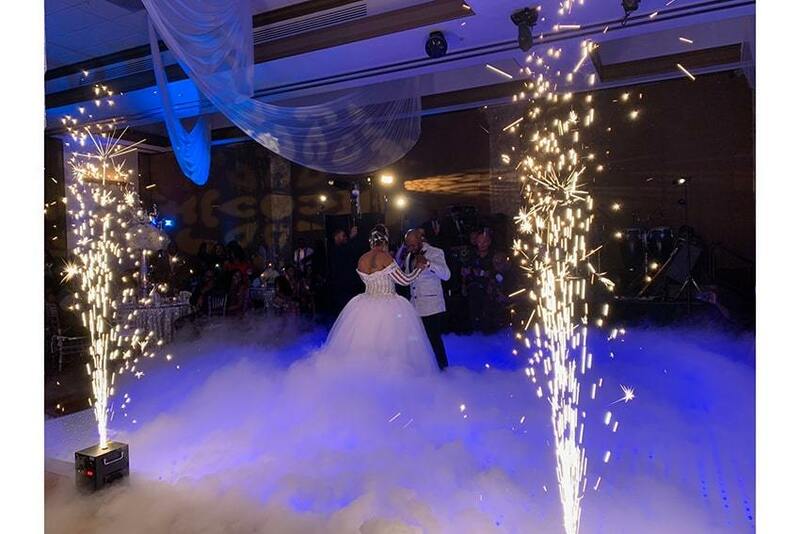 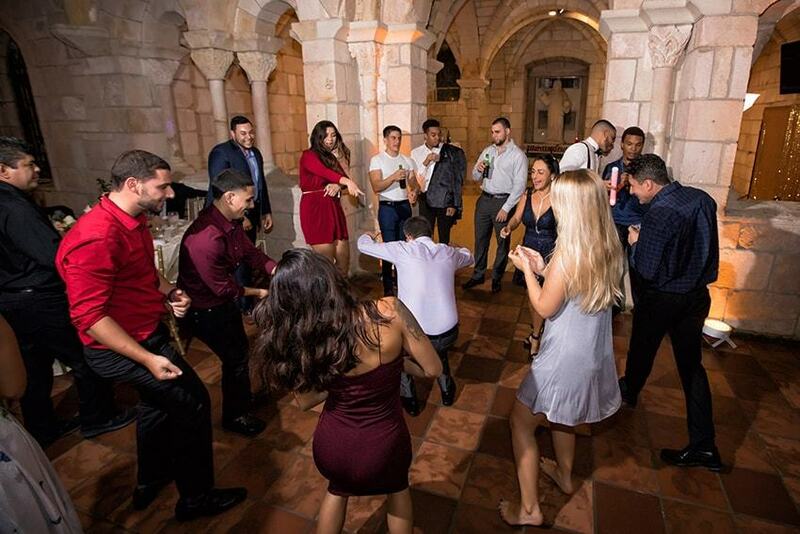 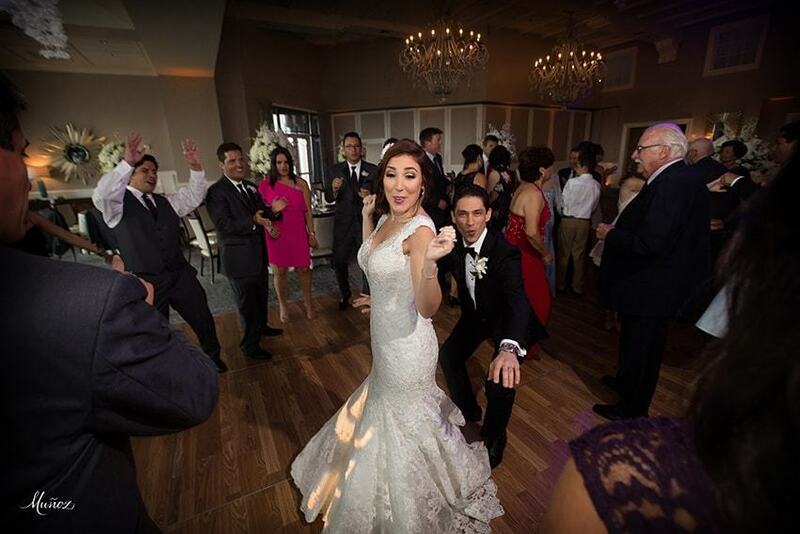 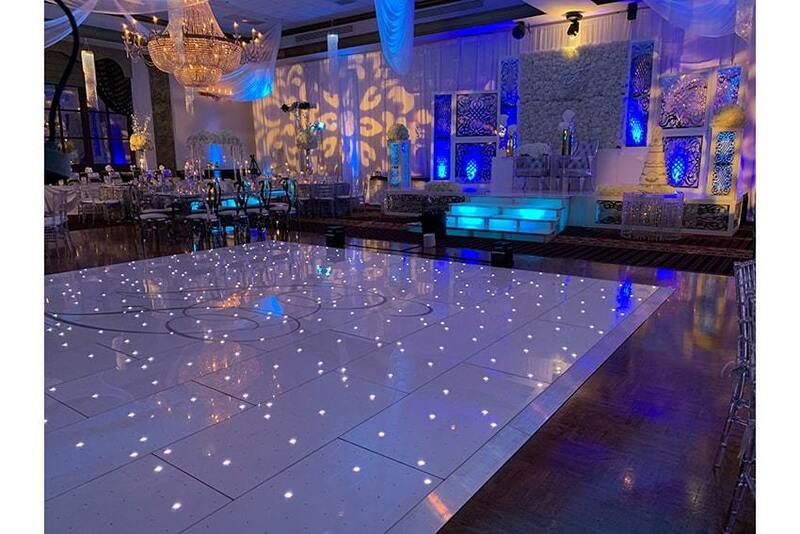 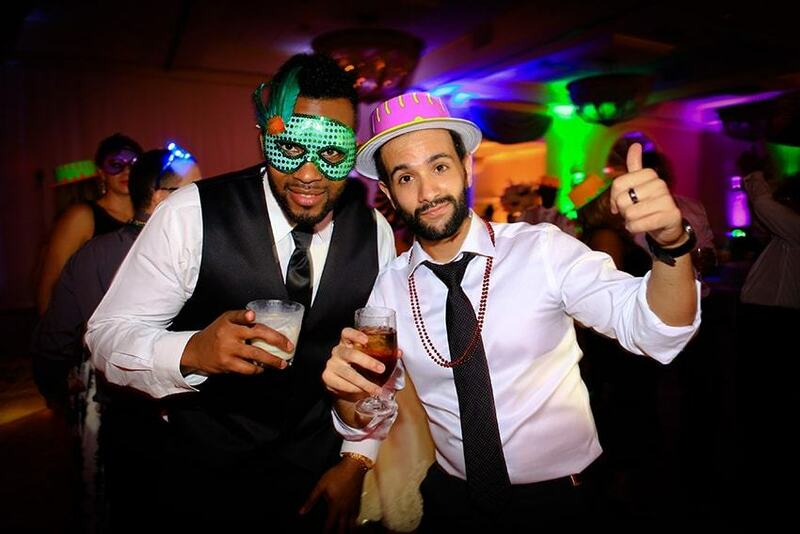 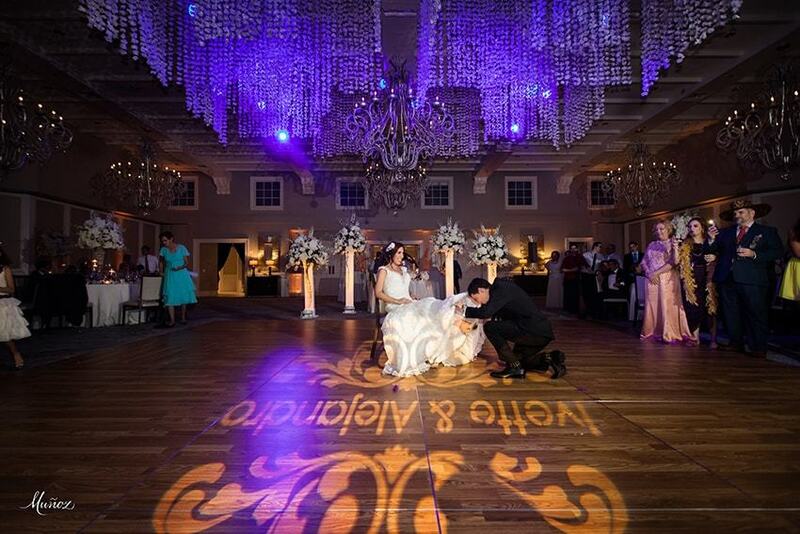 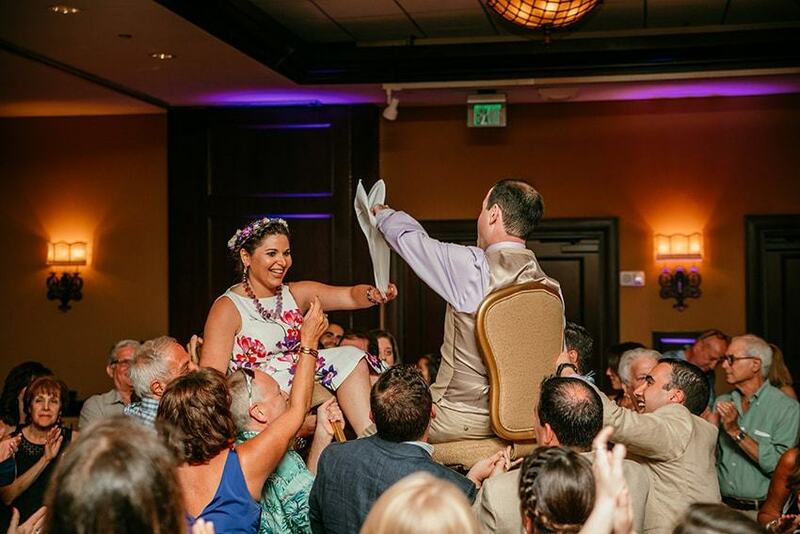 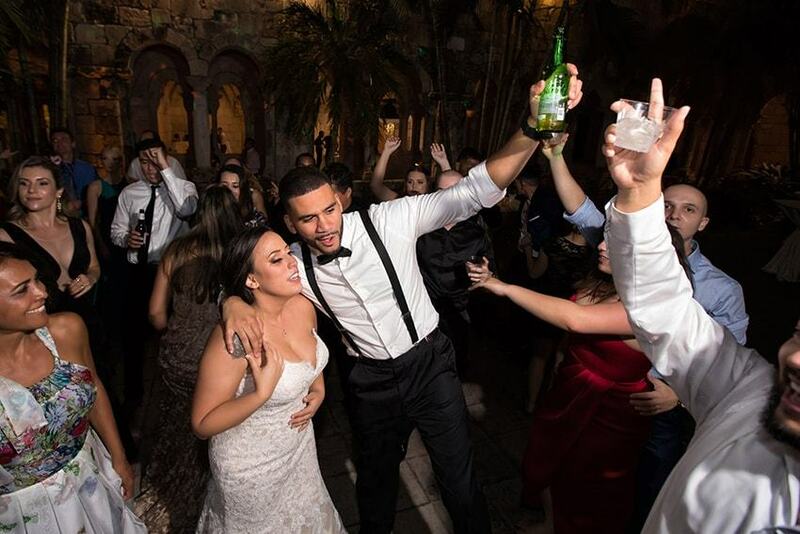 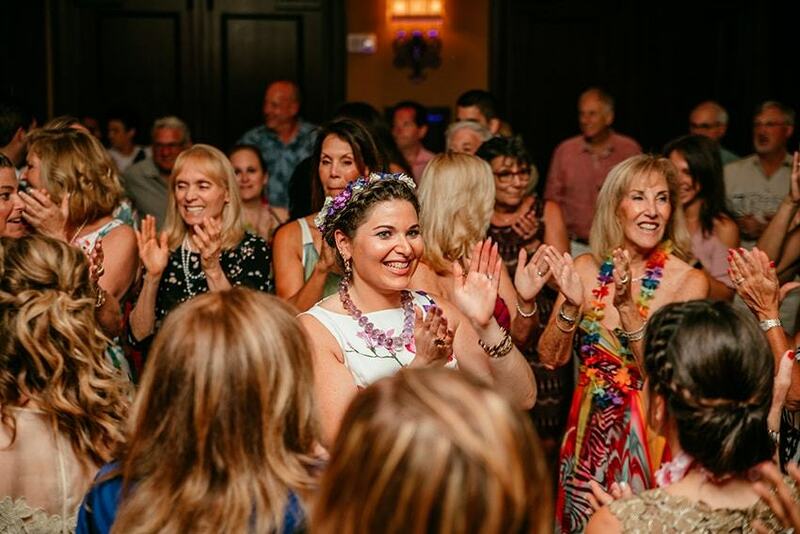 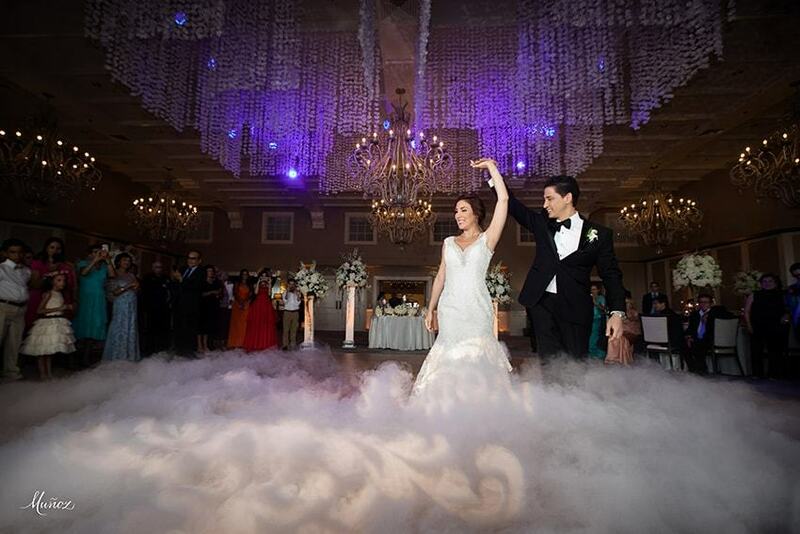 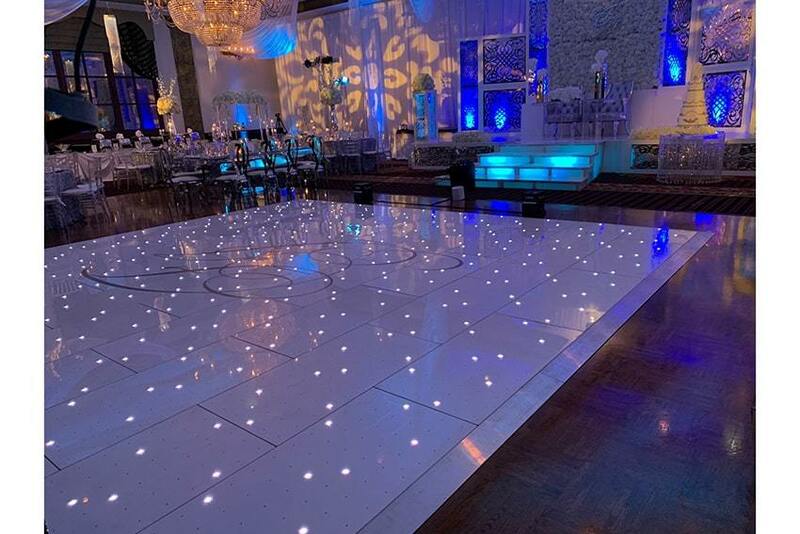 We take great pride in knowing that our DJ’s are each distinctively different in style, and unique from other DJ’s in South Florida, with sure-fire ways to excite and thrill you and your guests. 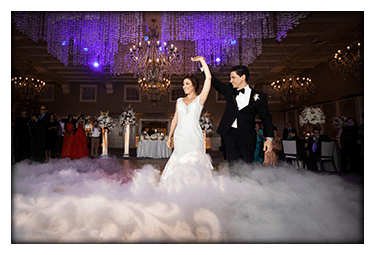 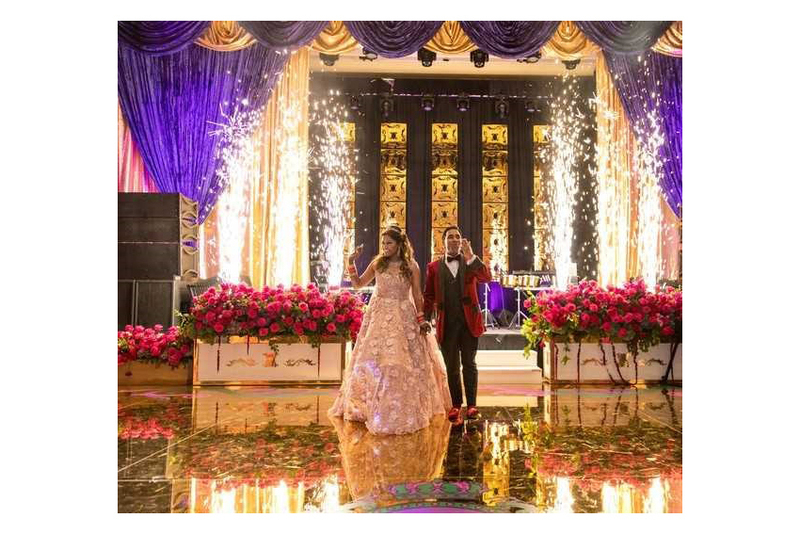 We are happy to coordinate with your wedding photographers and videographers if you have media which requires musical accompaniment. 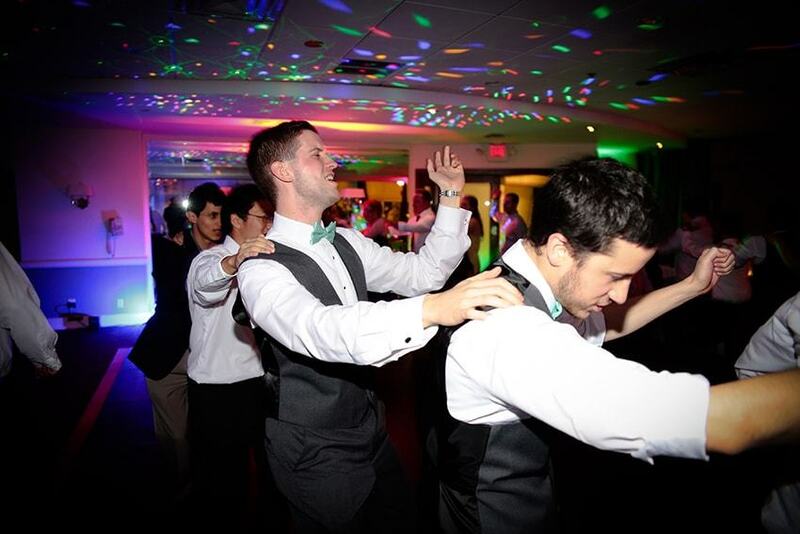 Whatever your style, we’re here to accommodate. 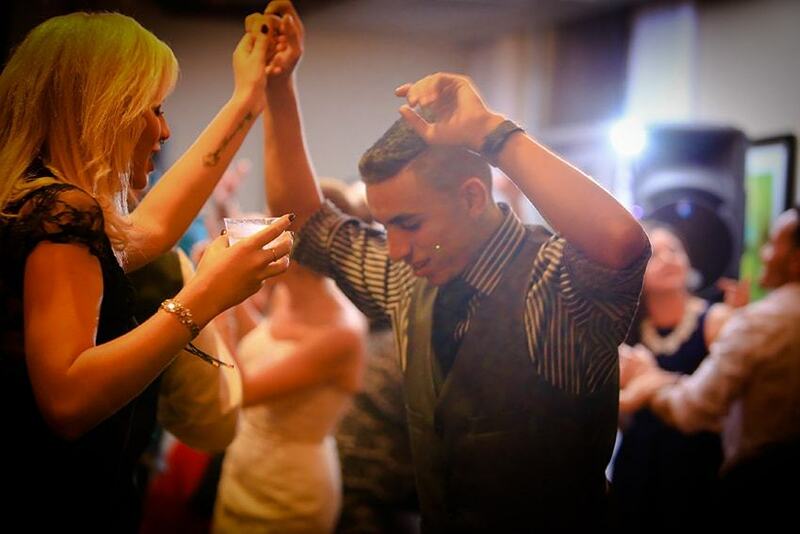 The music is all about you, so you’ll never have to worry about hearing cheesy love songs if that’s not your style. 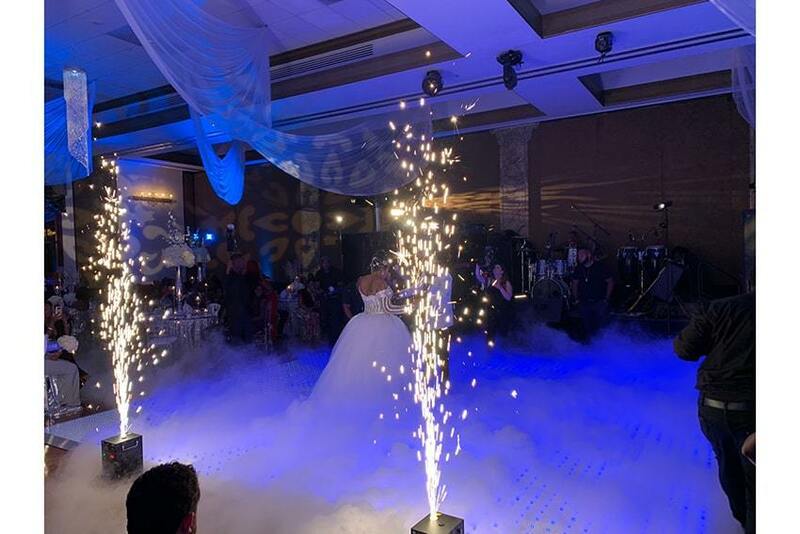 Our music selection will coordinate with the theme of your reception, so that each element of your wedding celebration fits seamlessly and beautifully together. 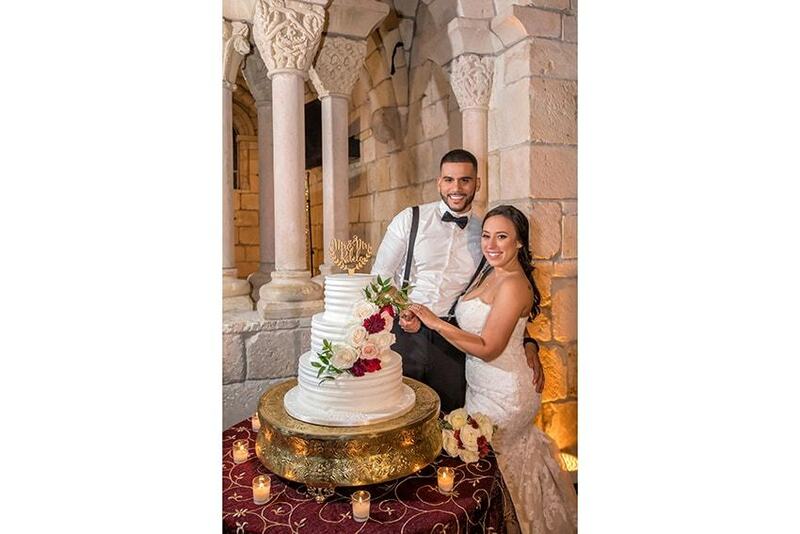 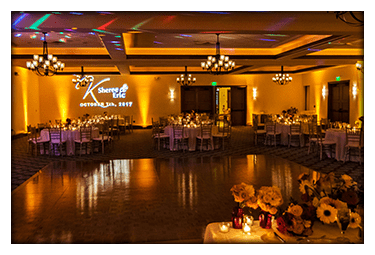 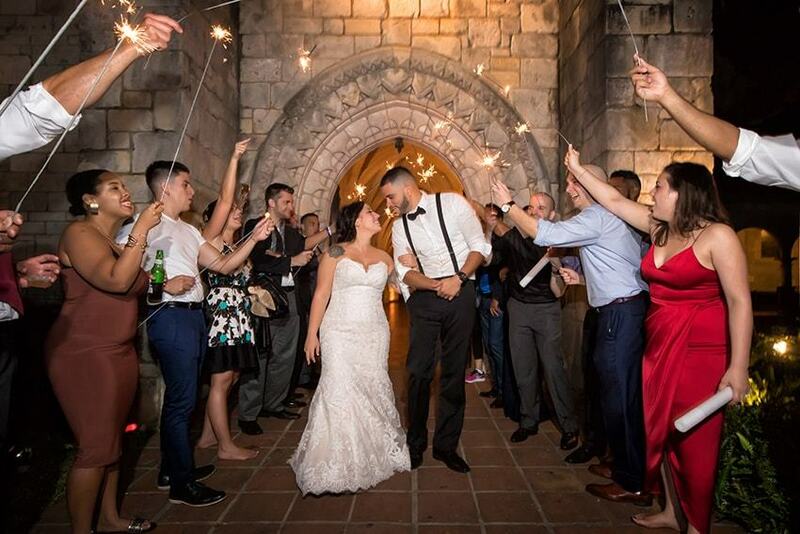 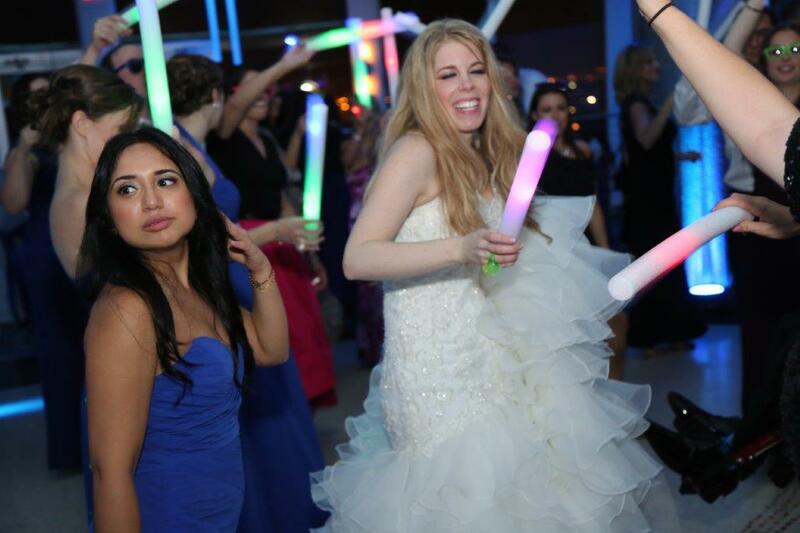 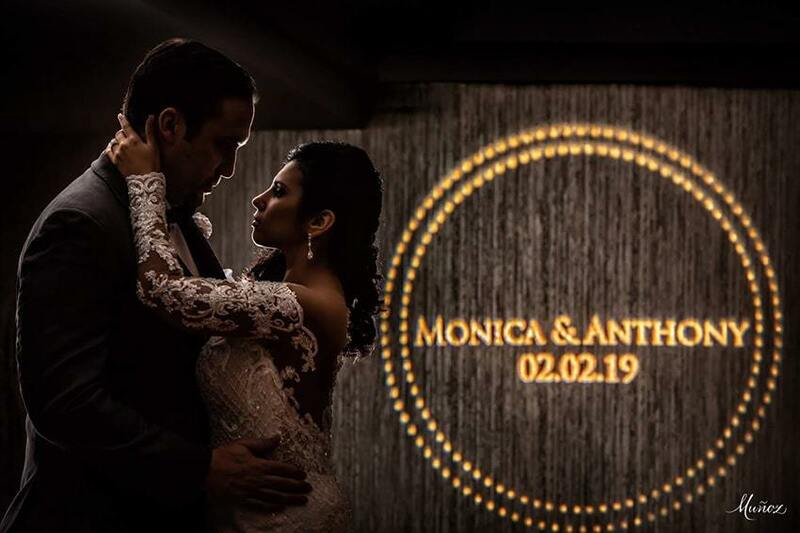 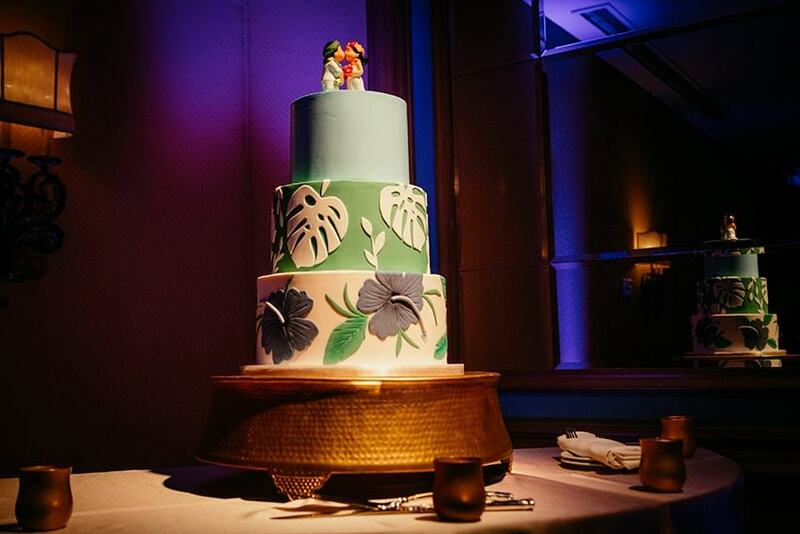 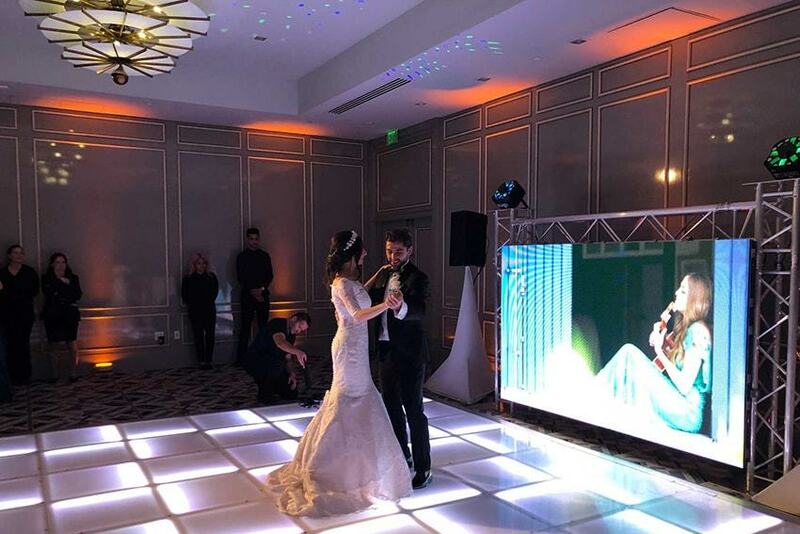 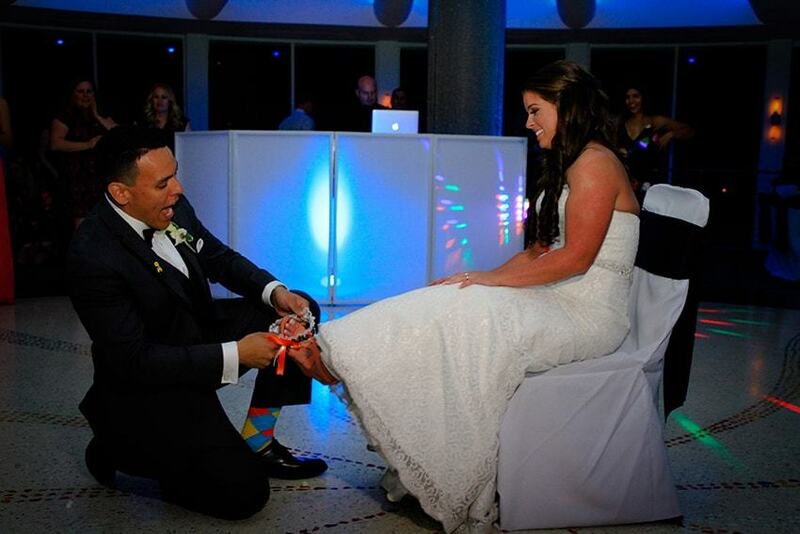 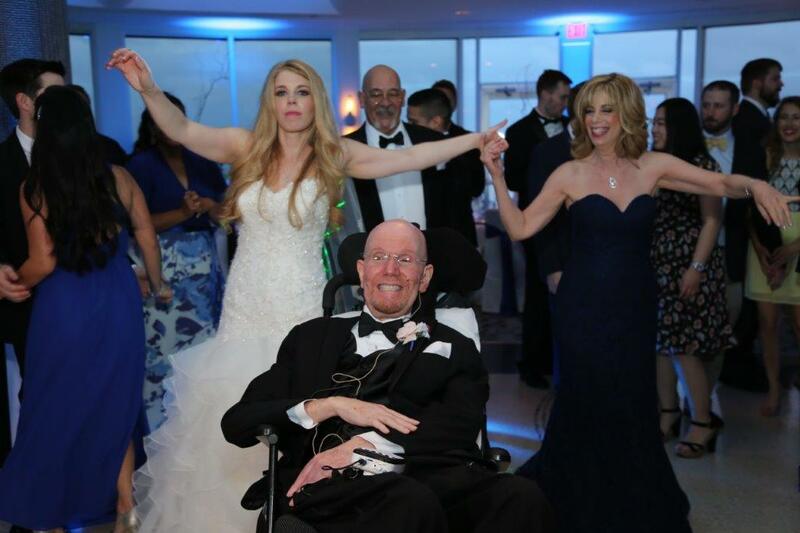 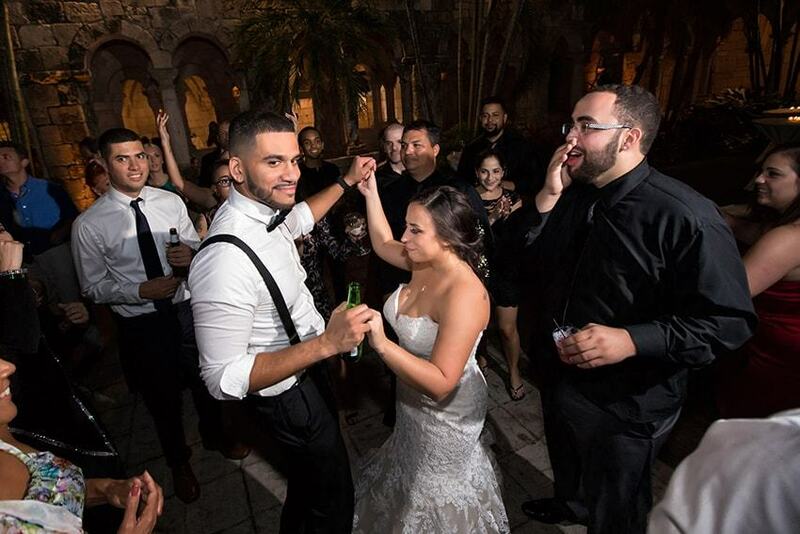 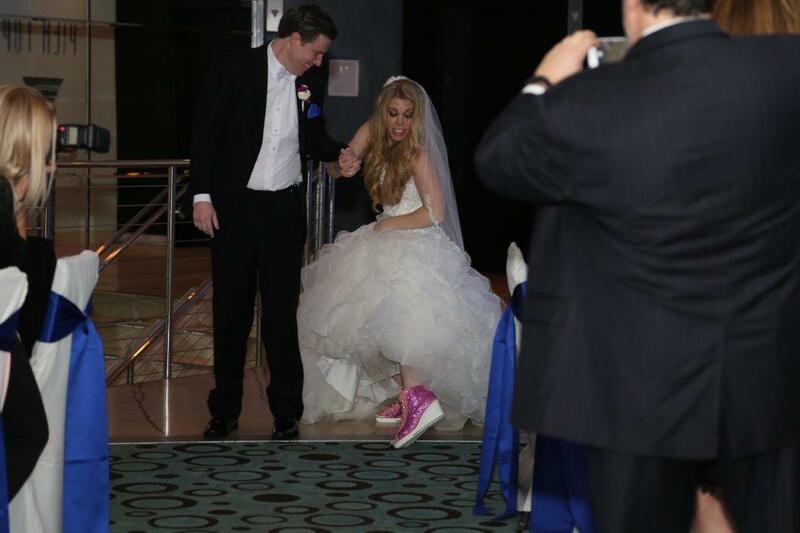 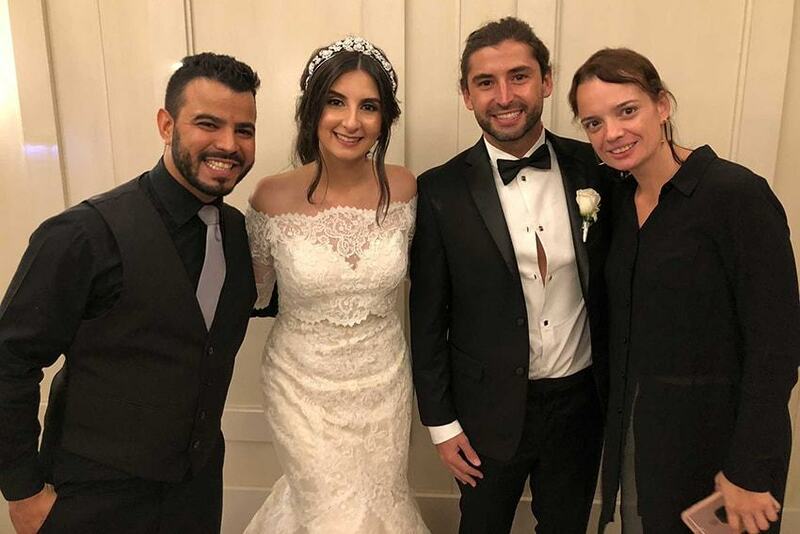 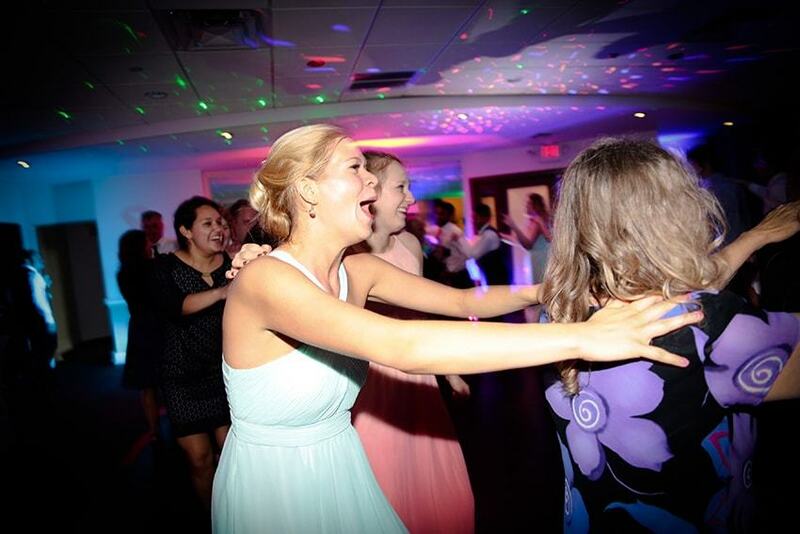 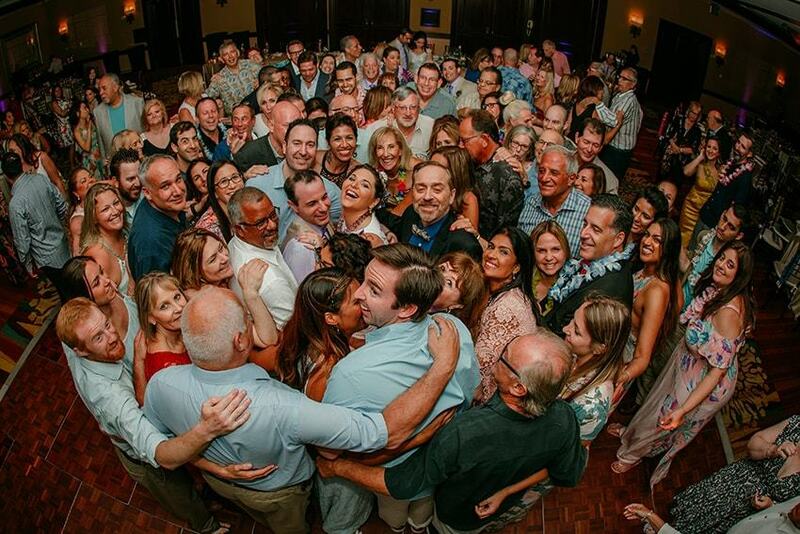 Our Ft. Lauderdale wedding DJ service also offers you choices regarding the attire that you would like our DJs to wear and how interactive you would like them to be at the reception. 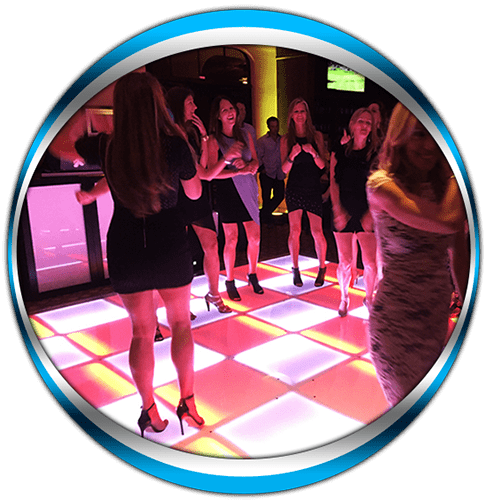 They can take a back seat and simply provide an array of songs for your enjoyment or they can interact with you and your guests so that you have somebody who pleases the crowd for you. 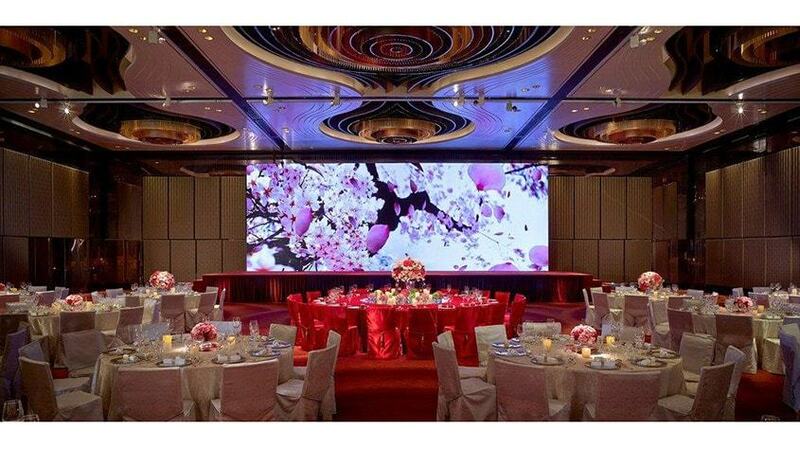 This way you’ll be stress-free, and you’ll be assured that you and your guests will have a memorable experience. 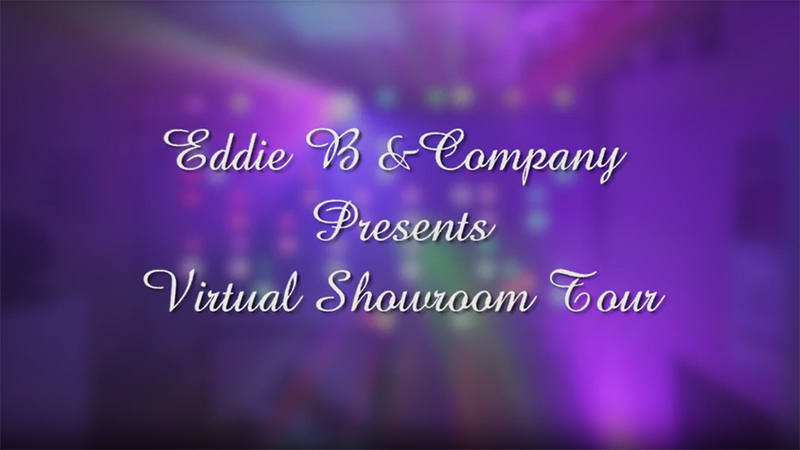 Eddie B & Company services the entire South Florida tri-county area. 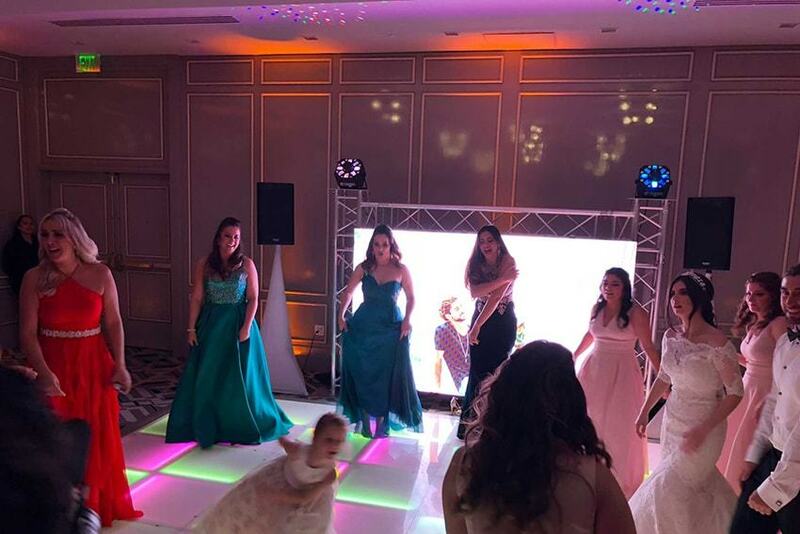 We also offer Live Entertainment! 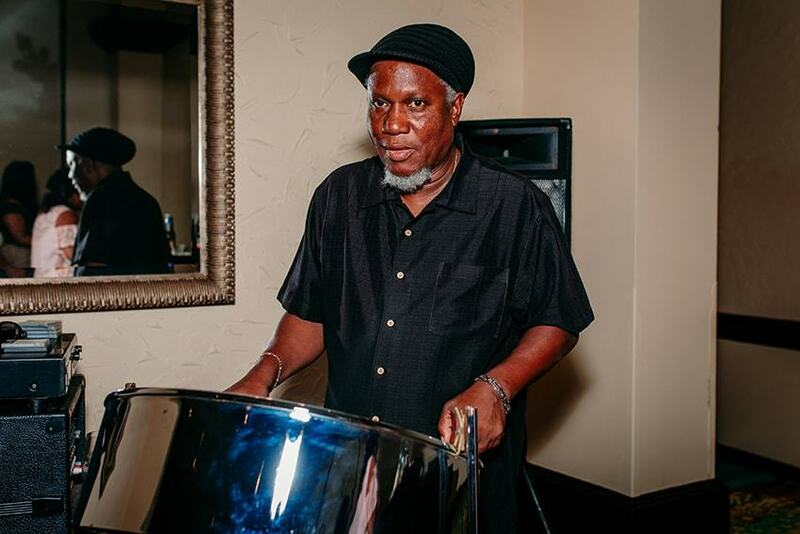 STEEL DRUMMER – playing all of your favorite island tunes for you and your guests while you relax and enjoy your cocktail reception. 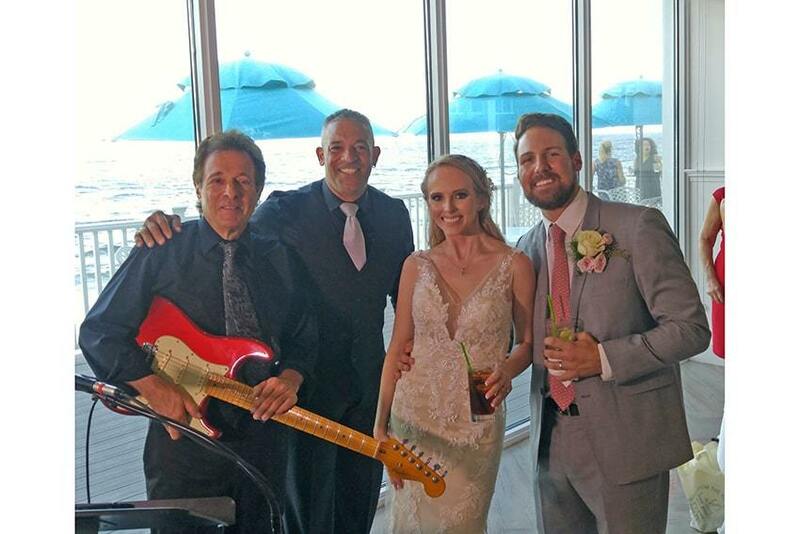 ACOUSTIC GUITARIST – providing an elegant atmosphere of acoustic guitar music for all ages to enjoy, for your cocktail reception or dinner hour. 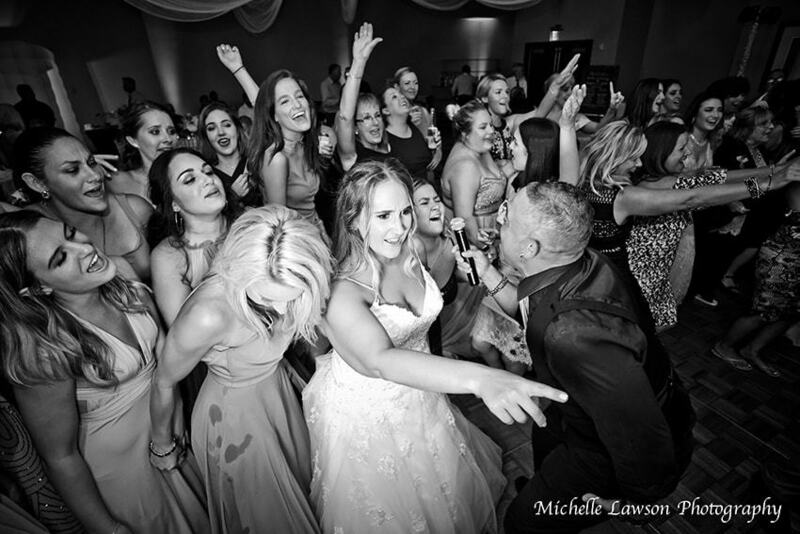 SAXOPHONE SOLOIST – for your ceremony or cocktail reception, playing your jazz and adult contemporary favorites! 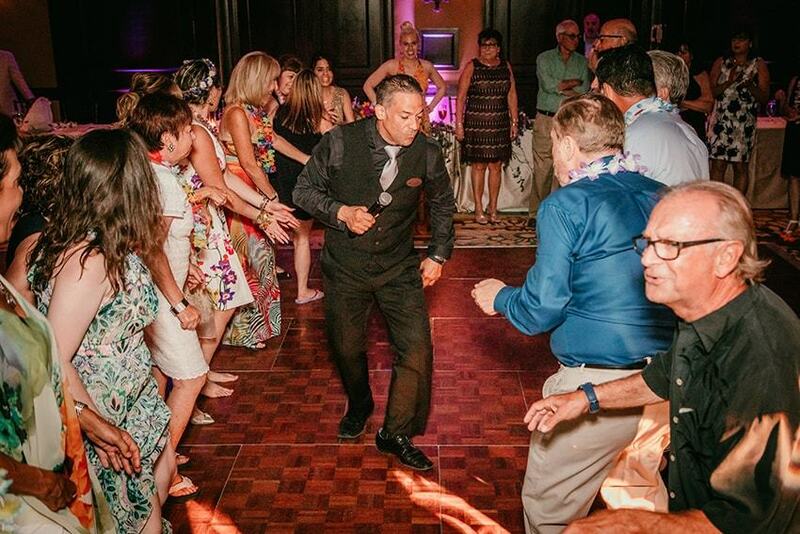 from Funk to Salsa, from Brazilian to Rock, Flamenco to any style of World Beat. 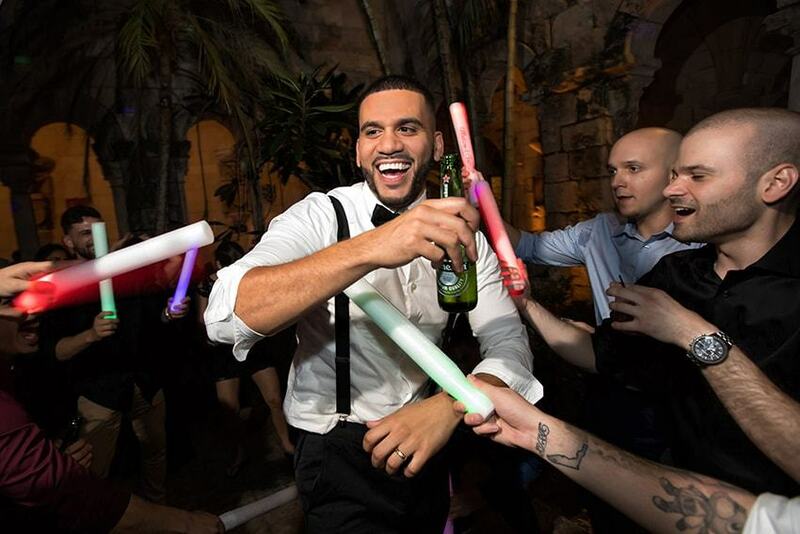 He can play it all. 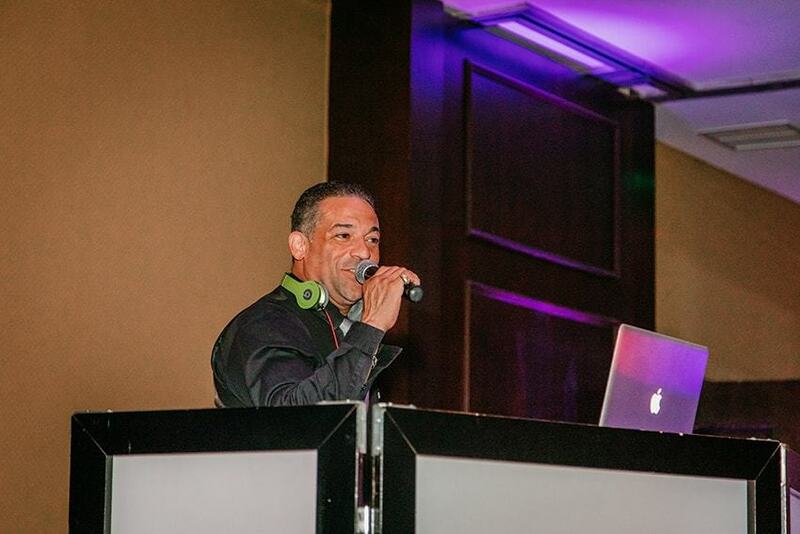 On beat, no matter how fast the DJ beat mixes or transitions into the next tune he is on point. 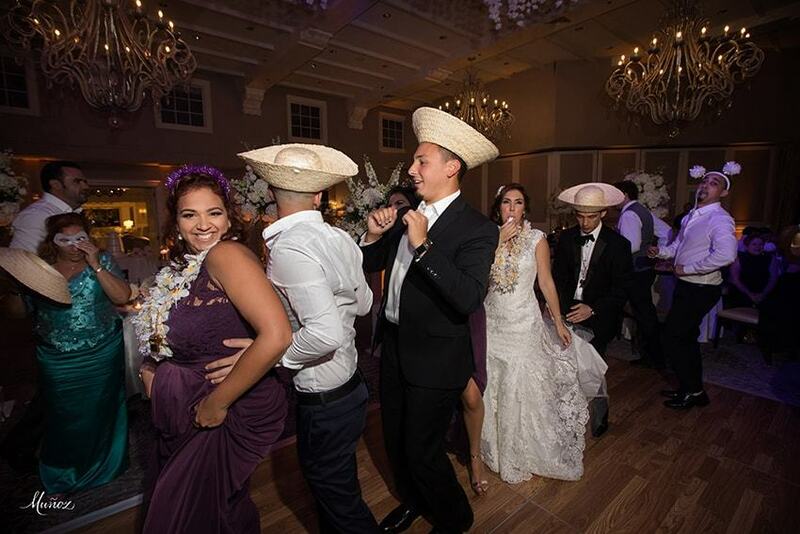 Bringing an instrumental arsenal to an event such as congas, bongos, timbales, shakers, chimes and other percussive colors. 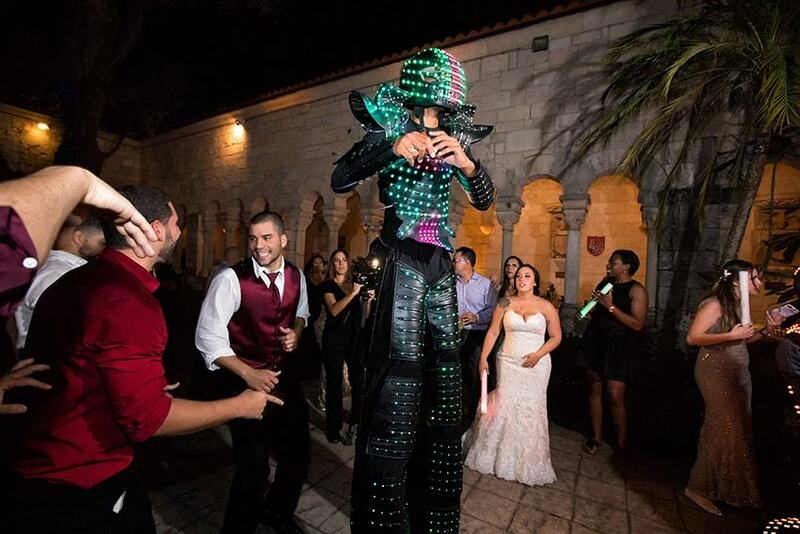 HORA LOCA SHOW – a 30 minute show with your choice of Samba Dancers (male or female), Stilt Walkers, Drummers and Percussionists! 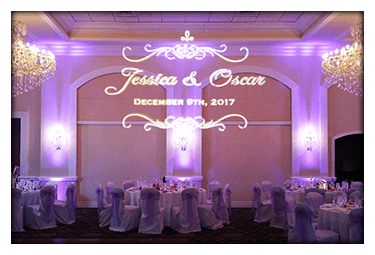 We share one common goal “THE LOVE FOR OUR WORK, AND COMPLETE CUSTOMER SATISFACTION” KEEP IN MIND THESE ARE ALL SUGGESTIONS. 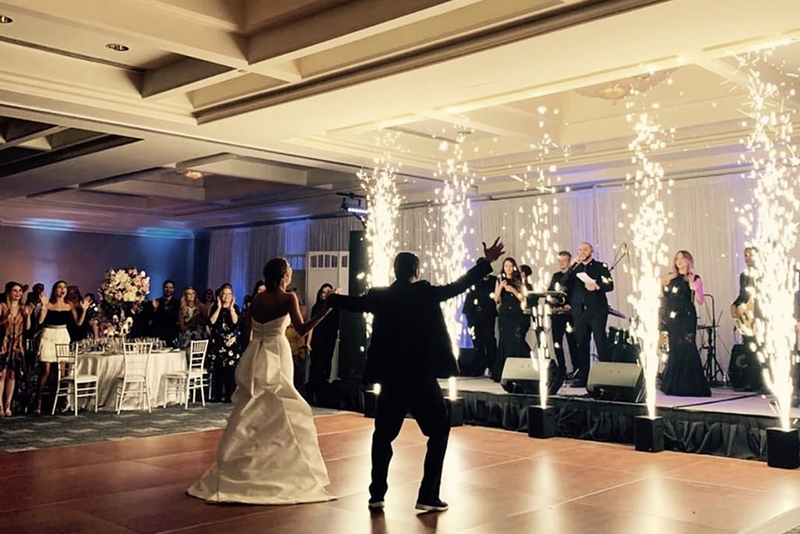 YOU AND YOUR FIANCE WILL MAKE ALL OF THE FINAL DECISIONS (with our assistance if needed) ON WHAT STYLES OF MUSIC WILL BE PLAYED AND WHAT FORMALITIES WILL BE INCLUDED ON YOUR WEDDING DAY!